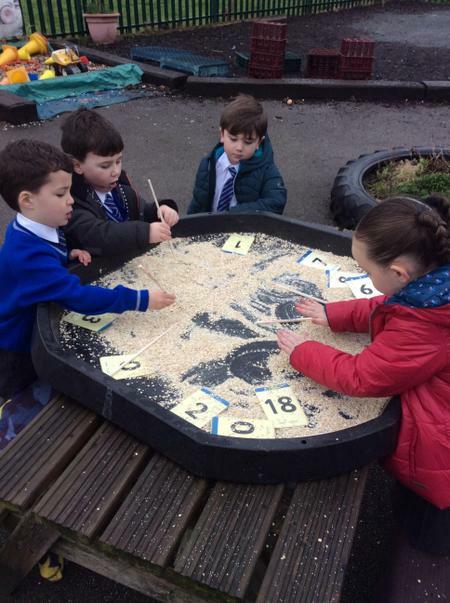 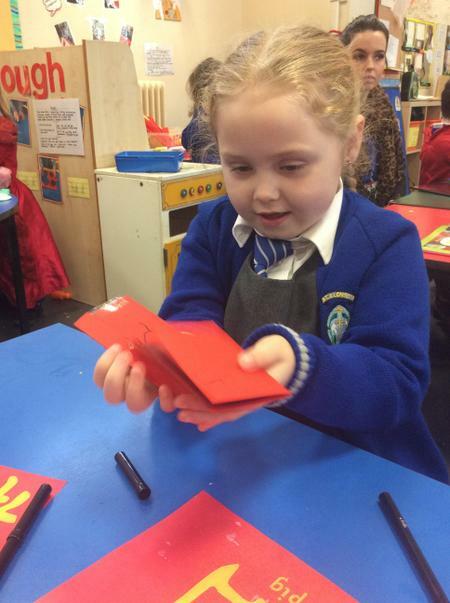 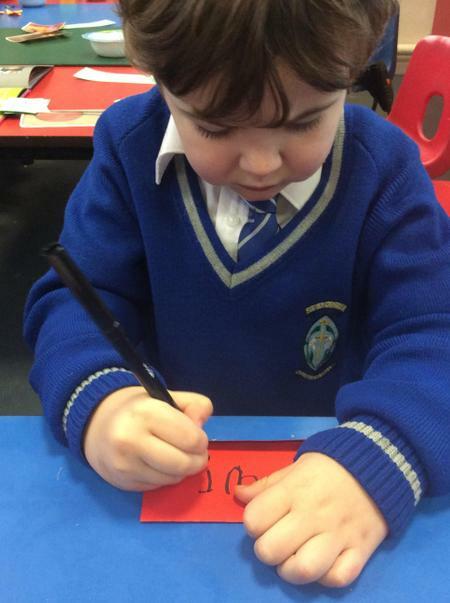 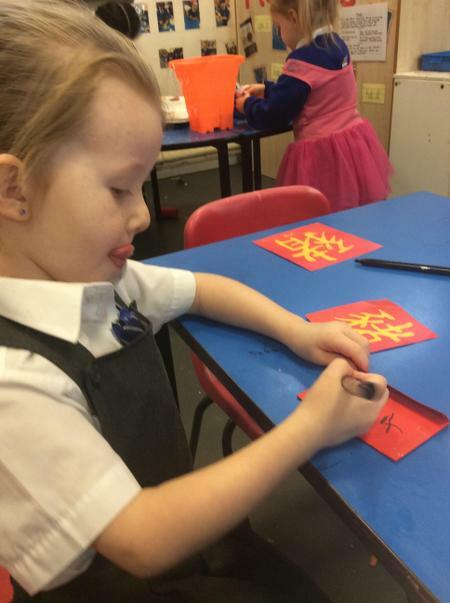 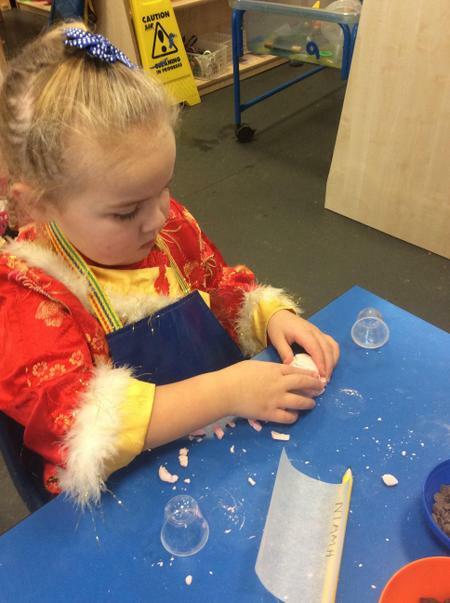 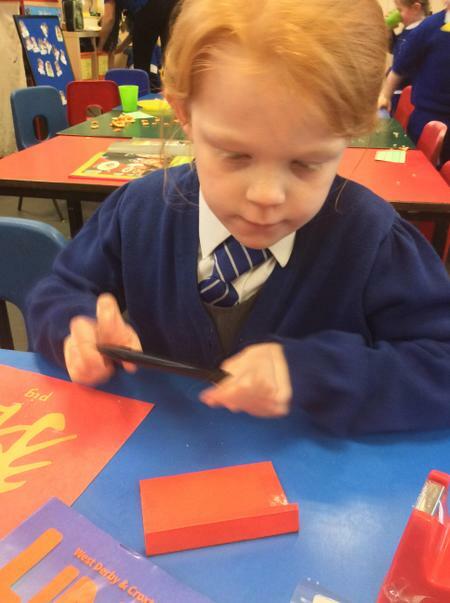 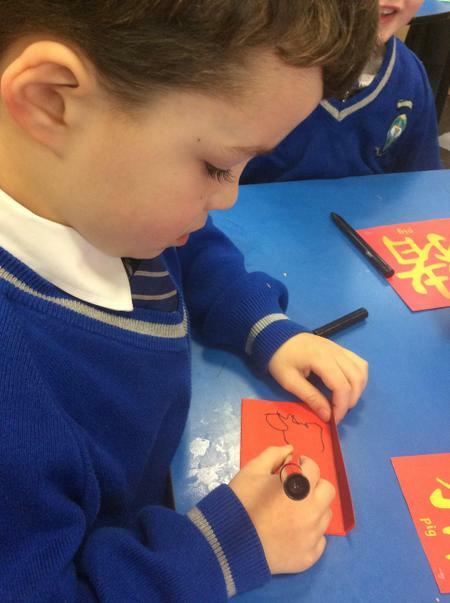 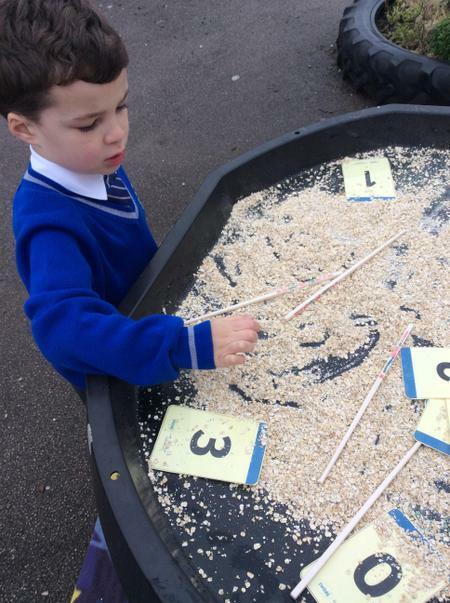 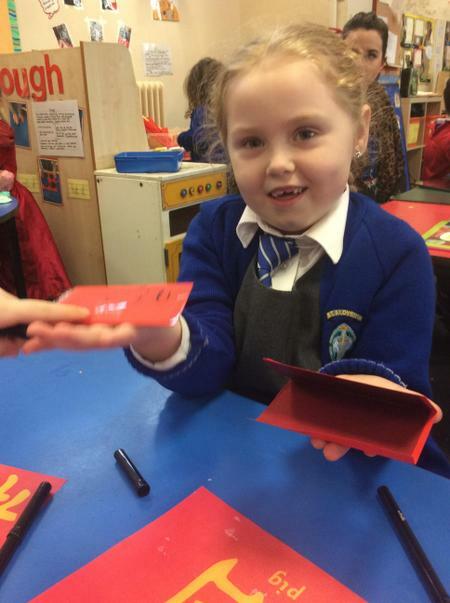 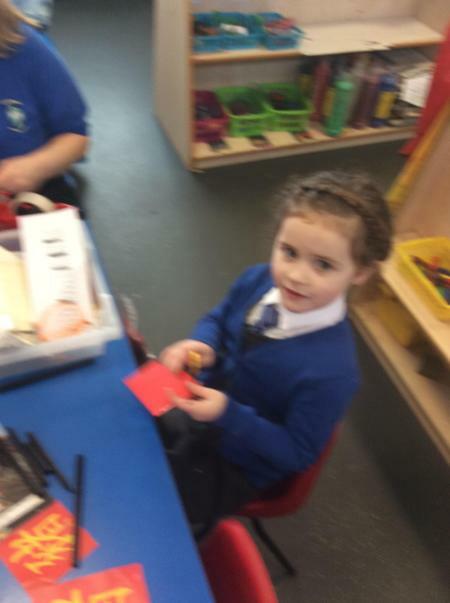 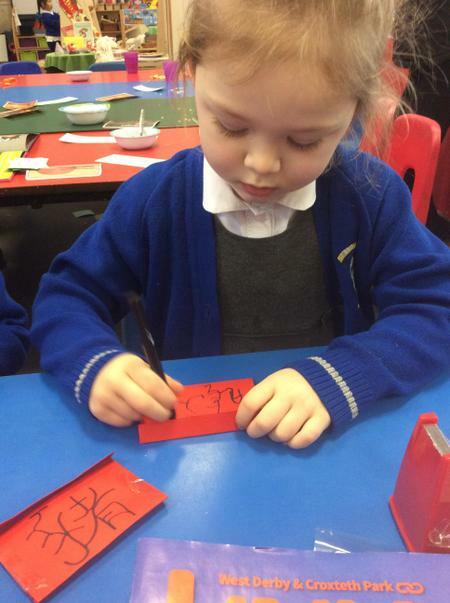 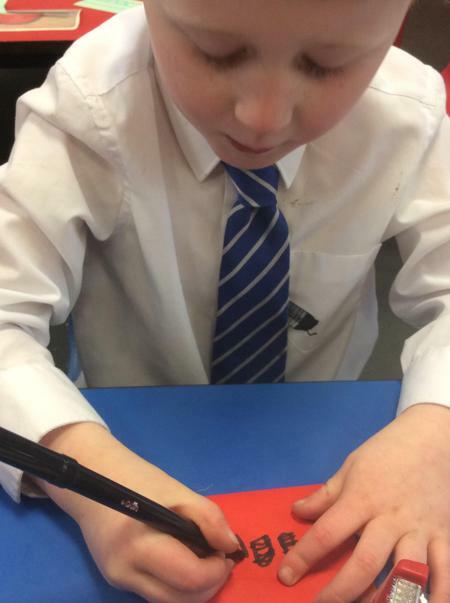 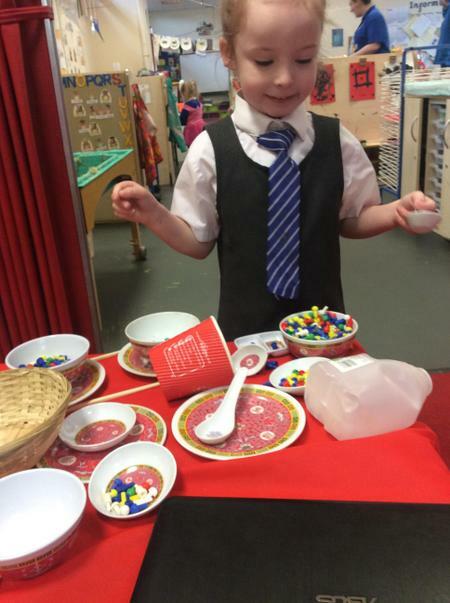 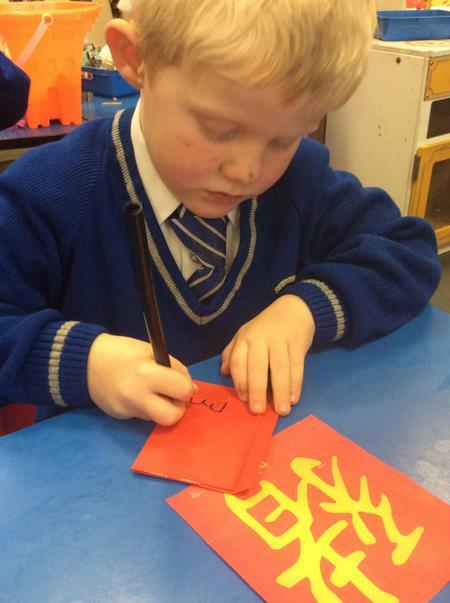 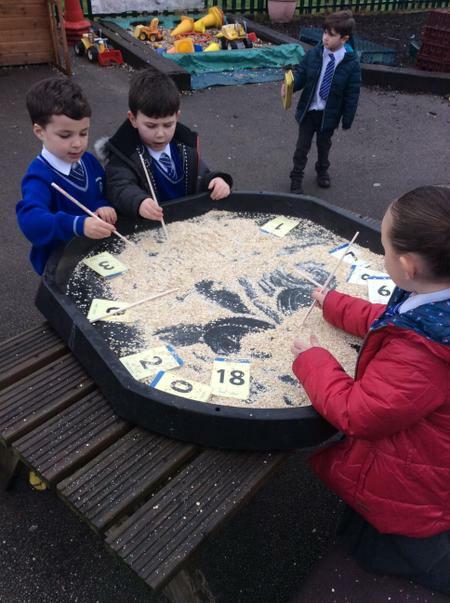 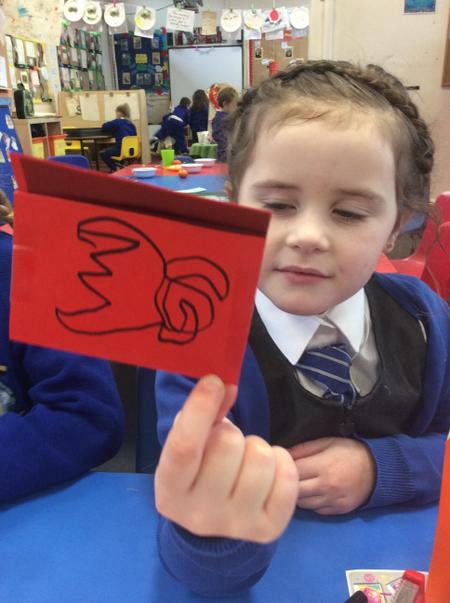 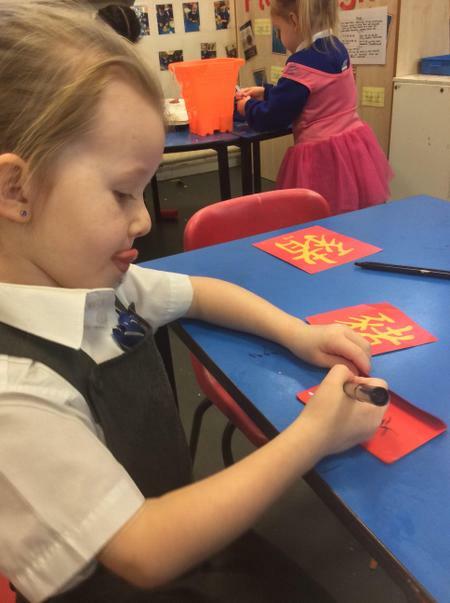 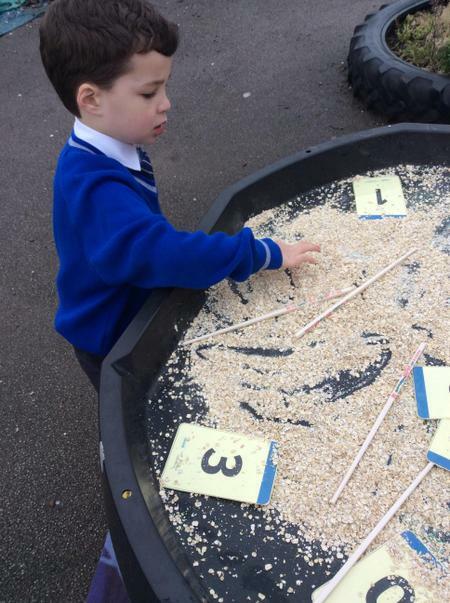 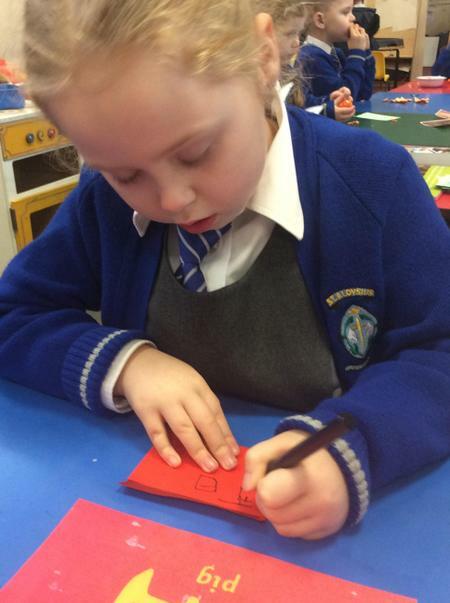 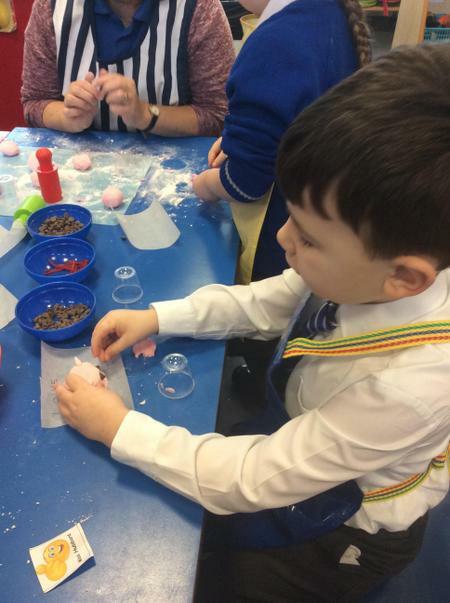 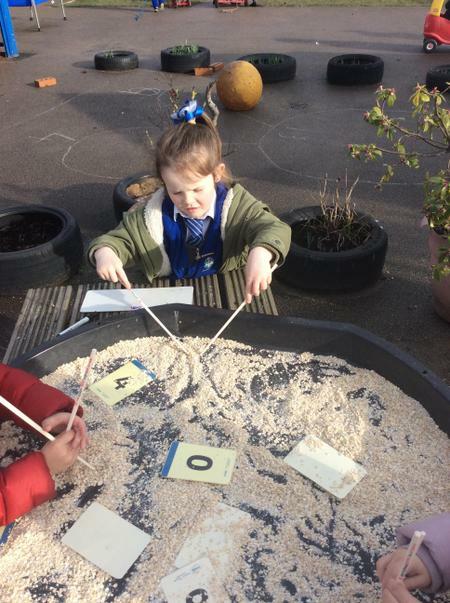 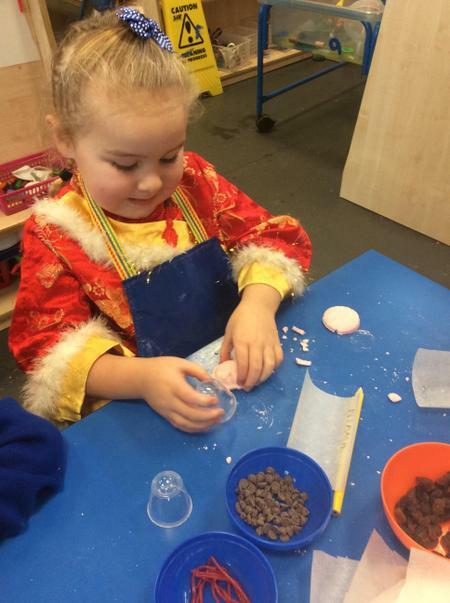 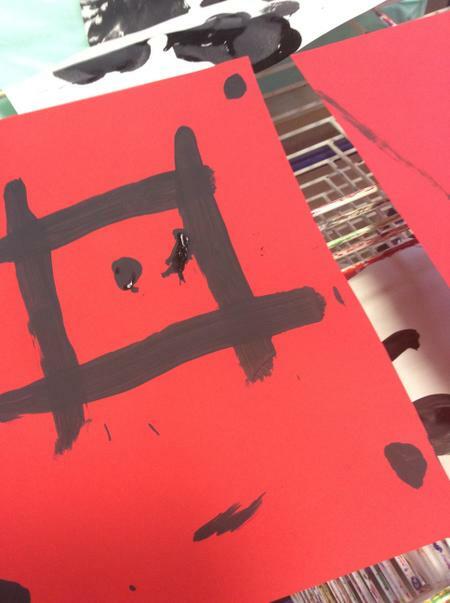 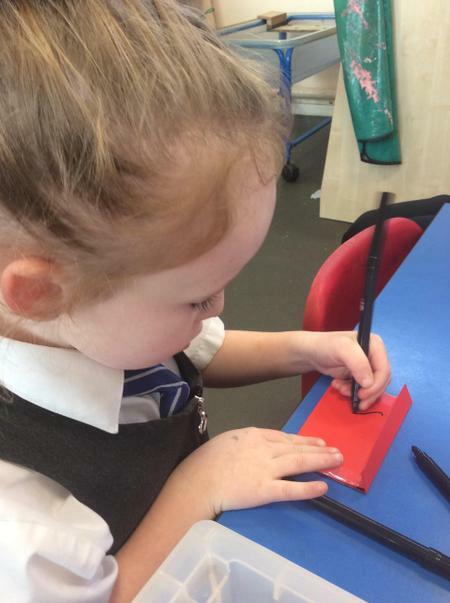 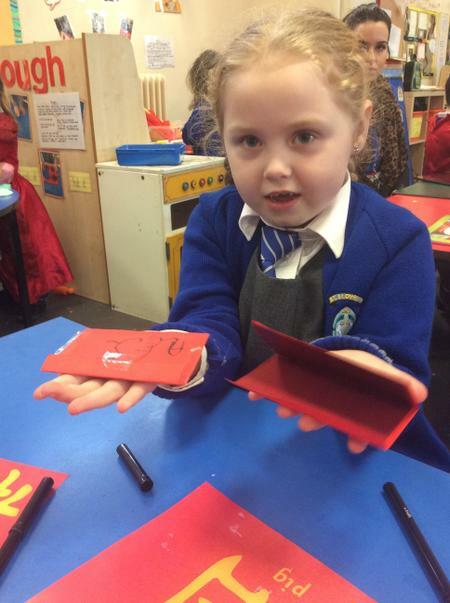 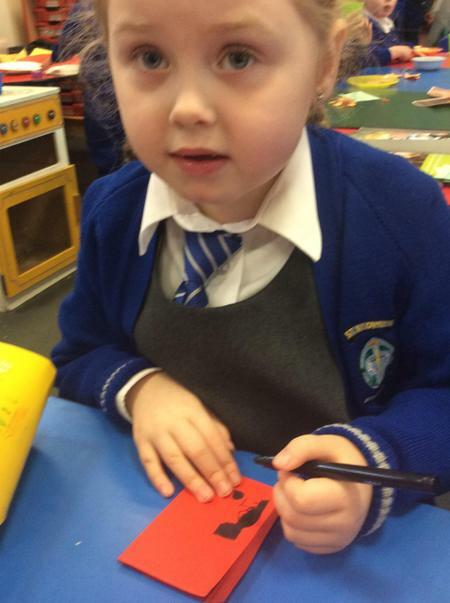 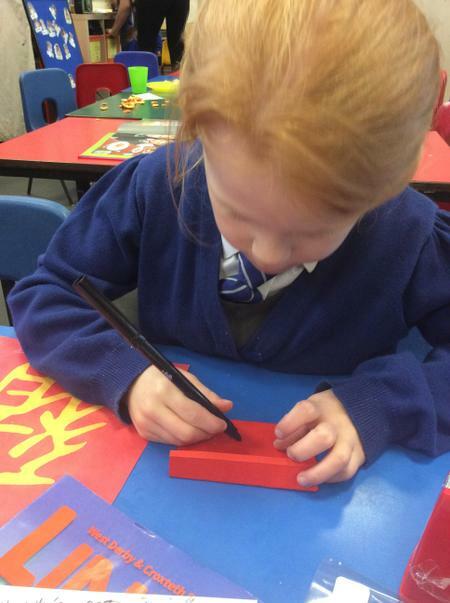 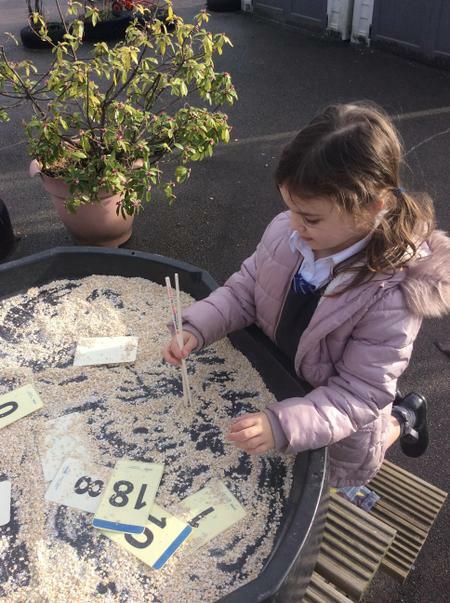 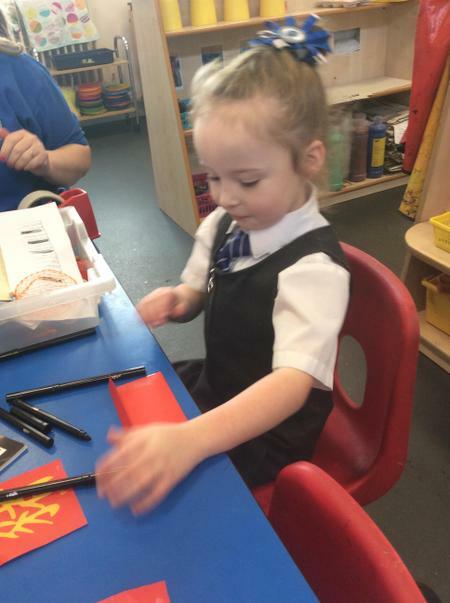 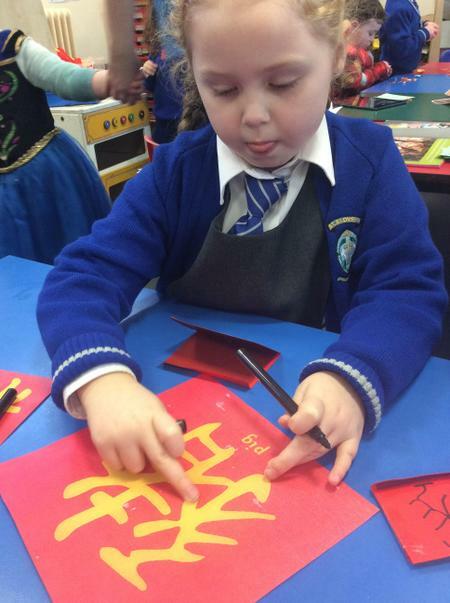 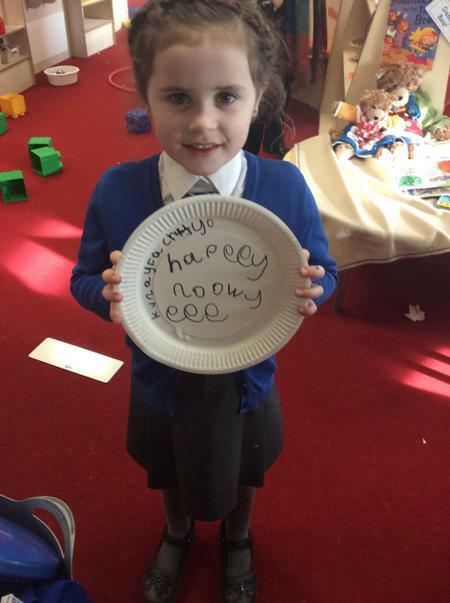 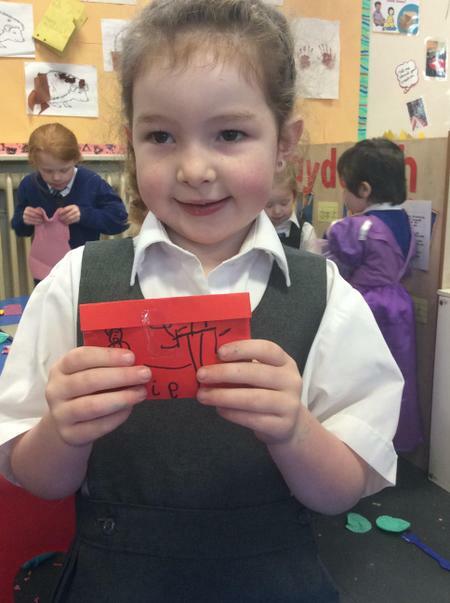 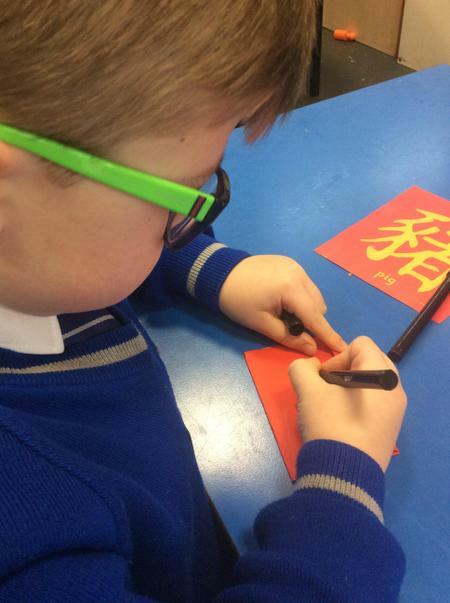 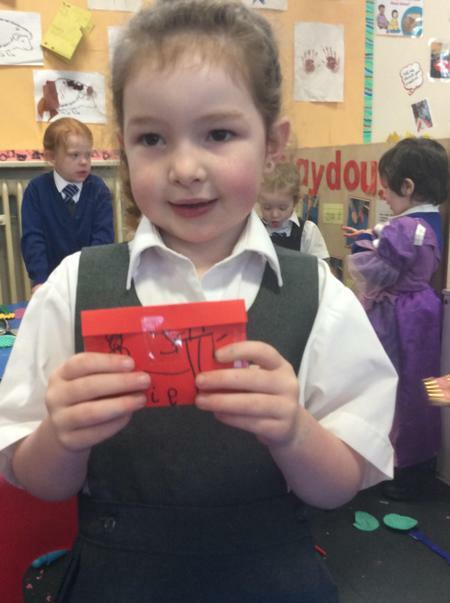 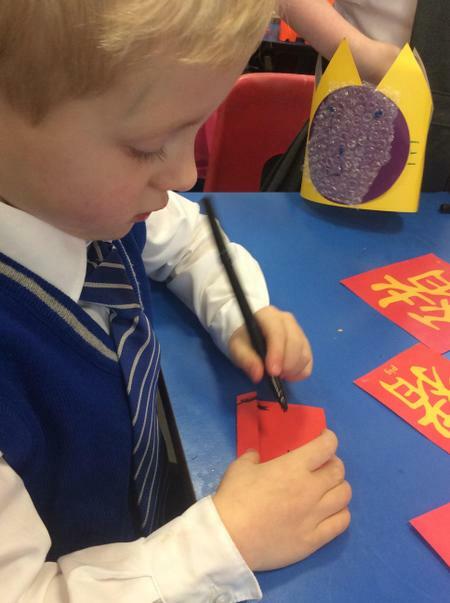 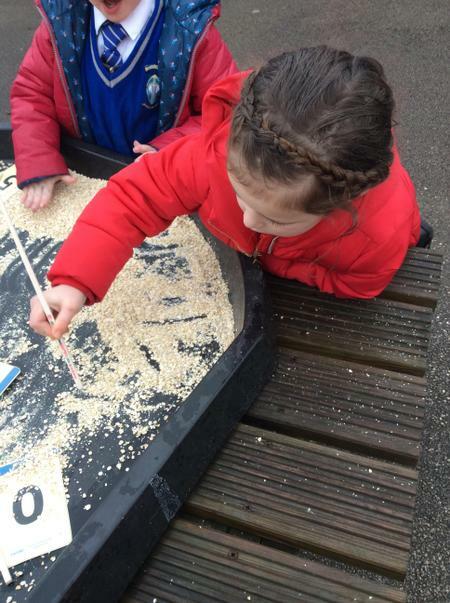 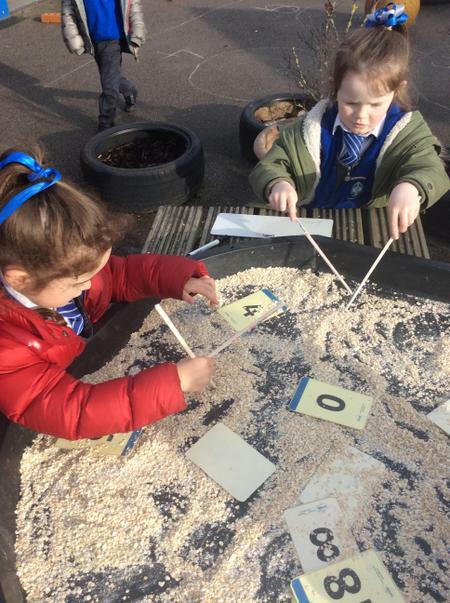 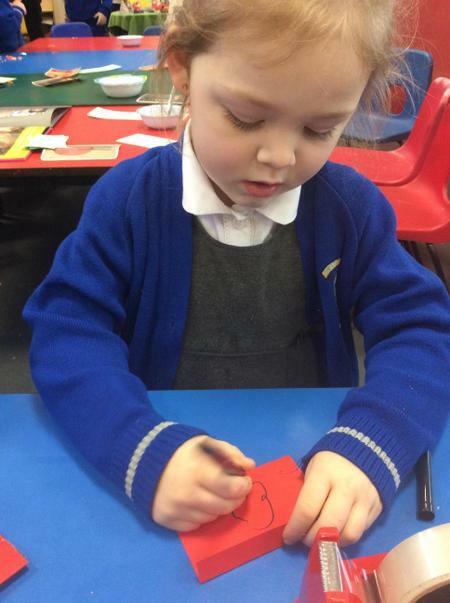 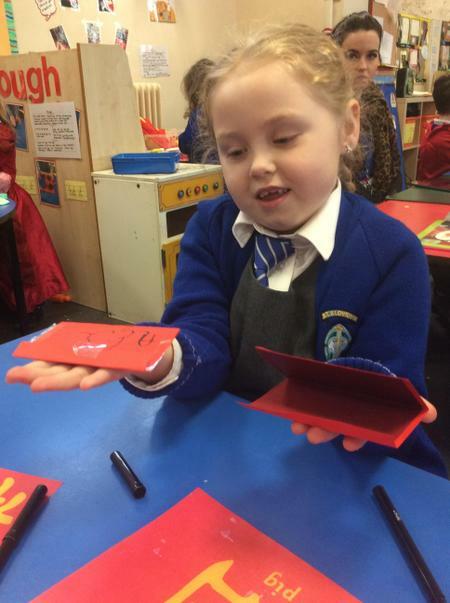 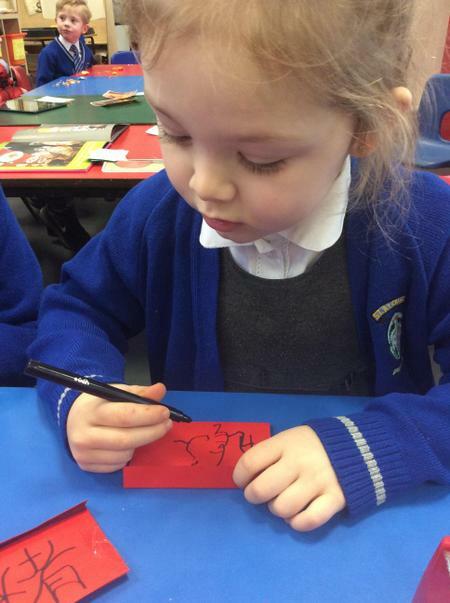 Reception have been celebrating Chinese New Year. 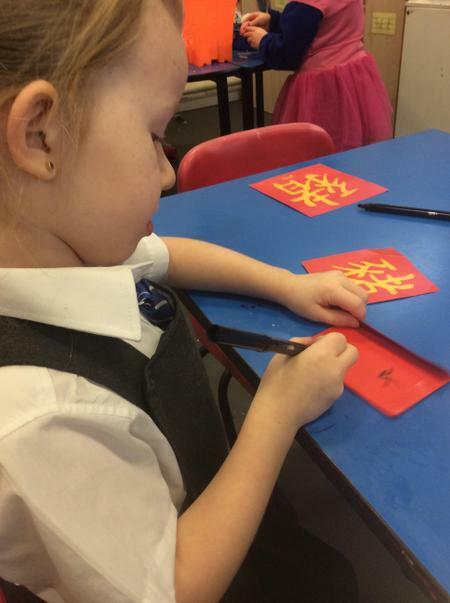 They have all enjoyed learning about the festival and how Chinese people celebrate this special occasion. 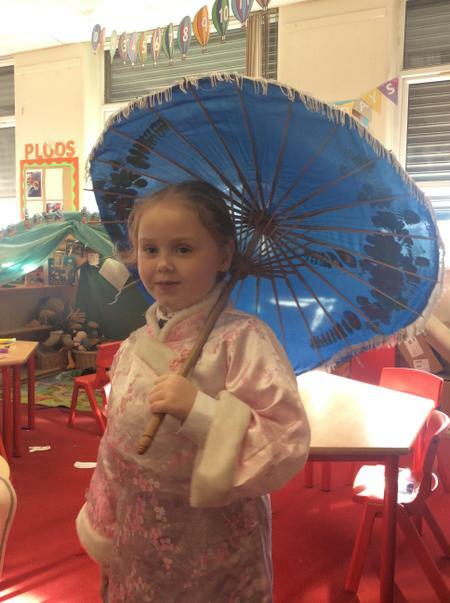 They have learnt all about China, looked at different clothes, culture and even music. 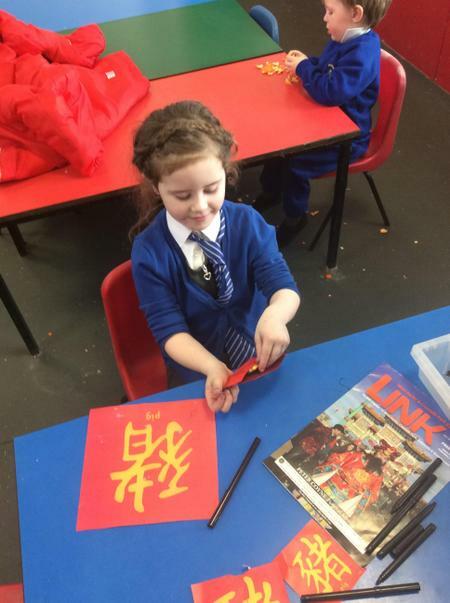 The children have also enjoyed looking at non-fiction books all about China and trying to locate China on a globe. 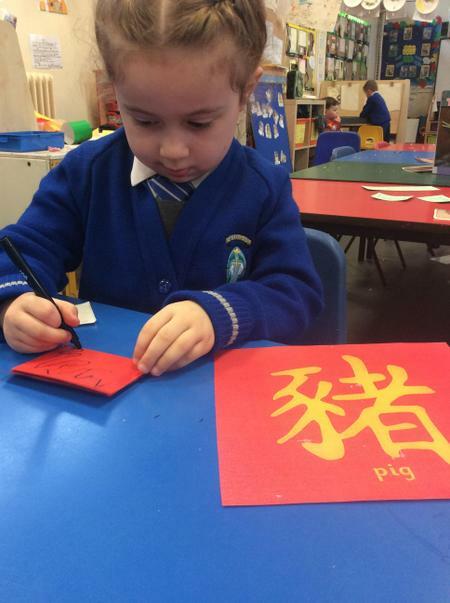 They have been listening to the story of the Chinese zodiac and how the years are named after different animals. 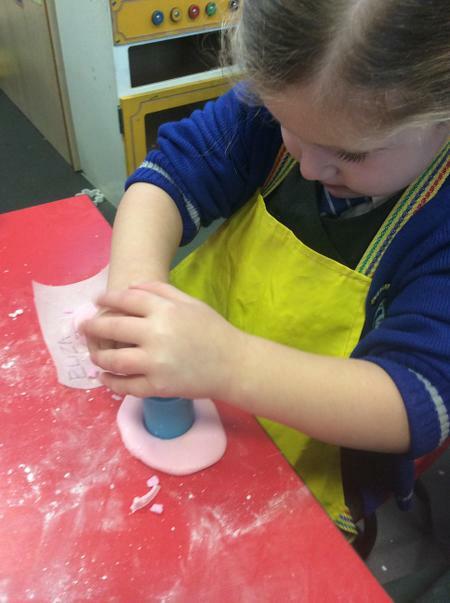 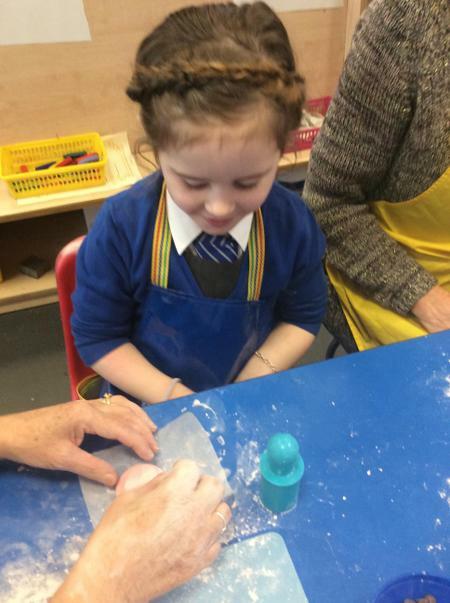 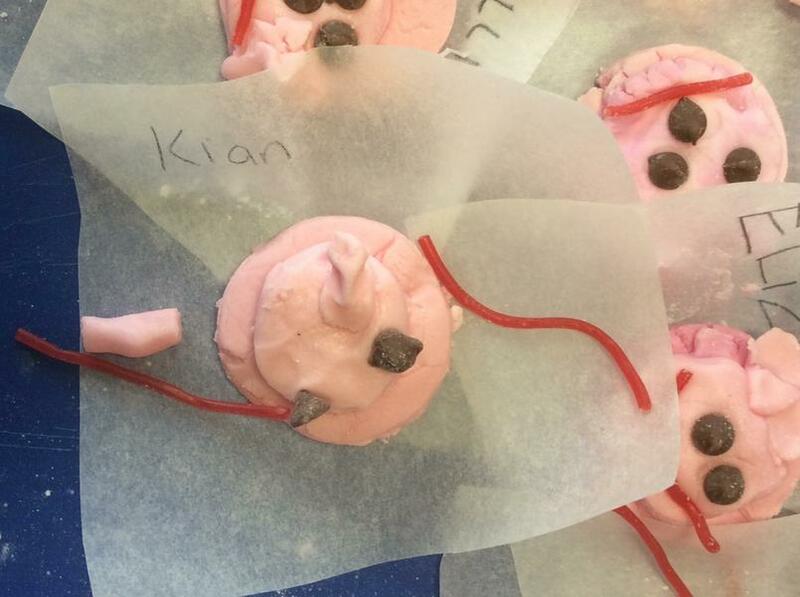 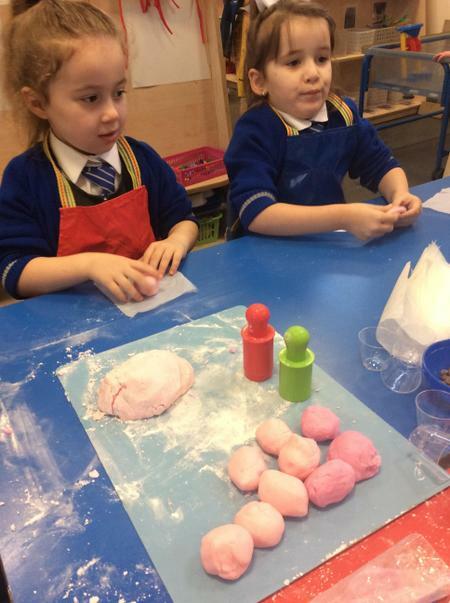 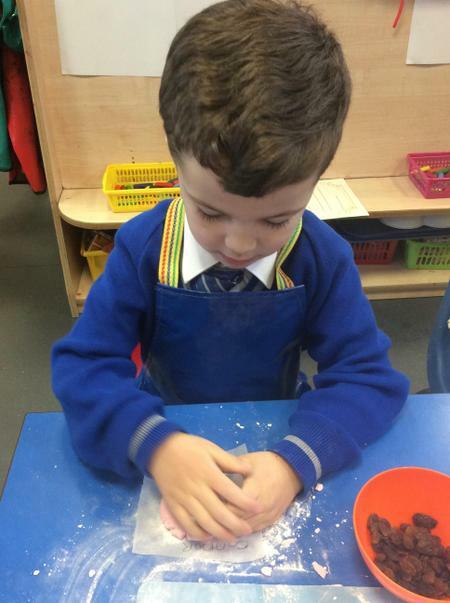 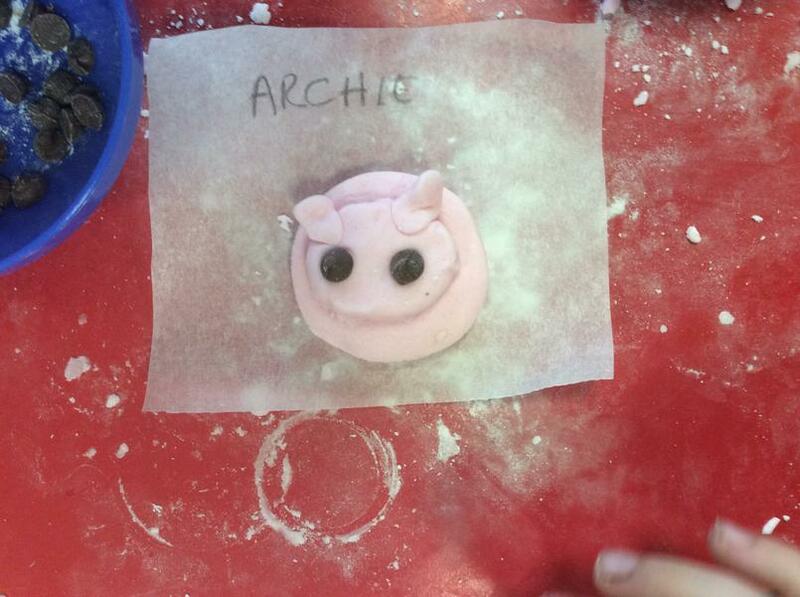 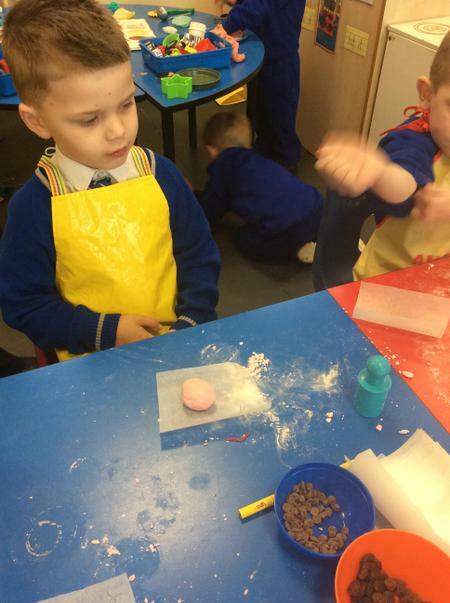 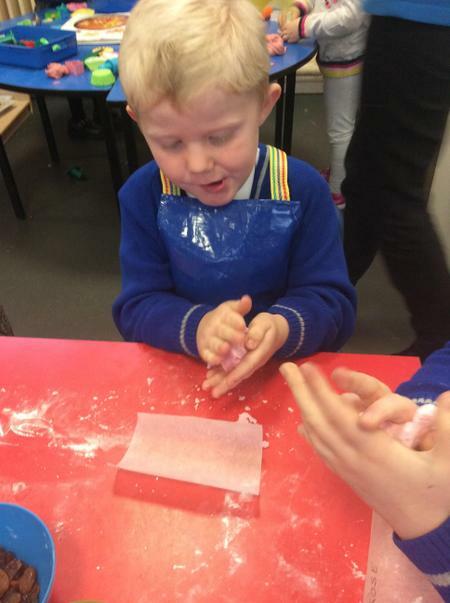 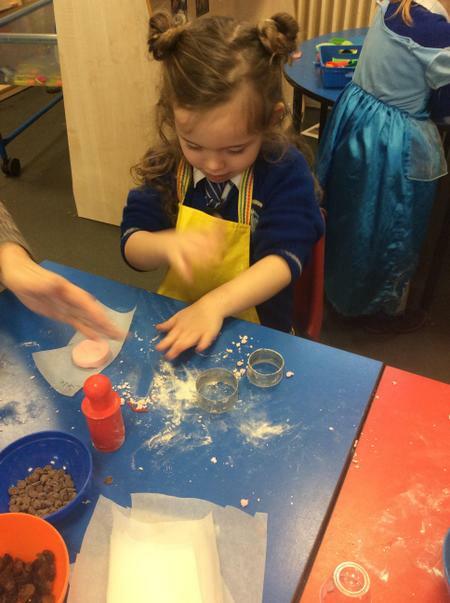 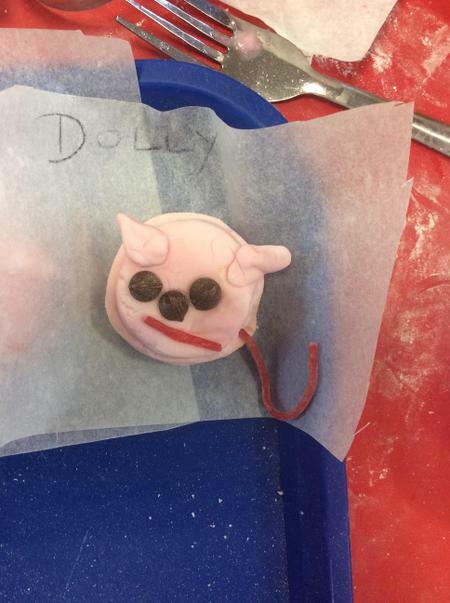 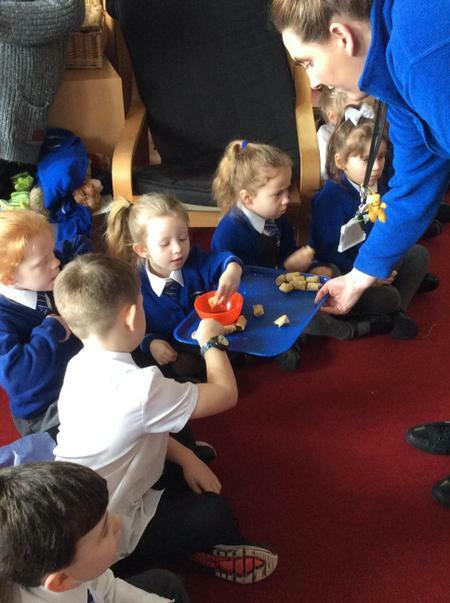 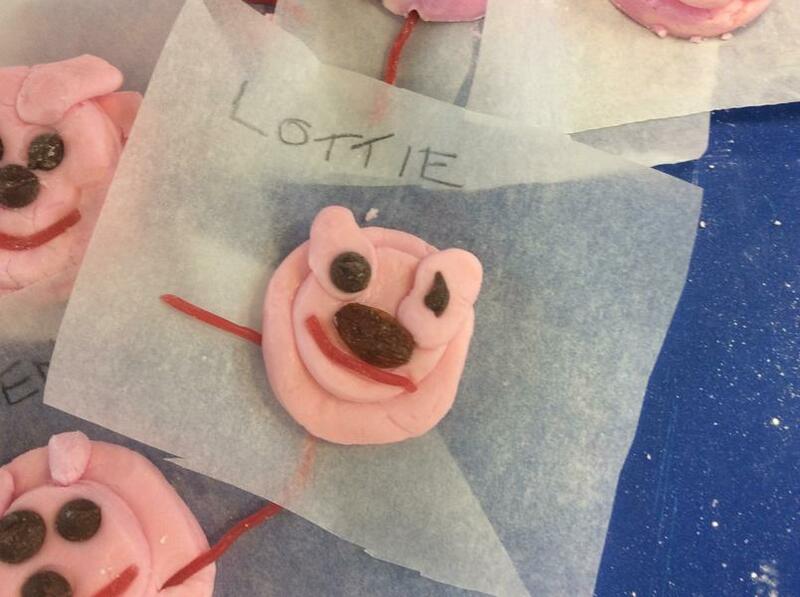 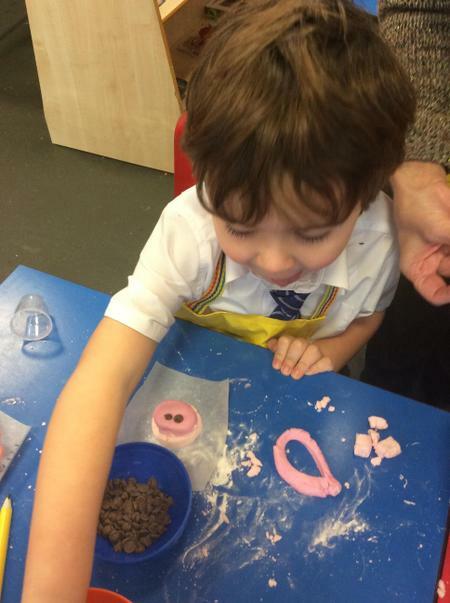 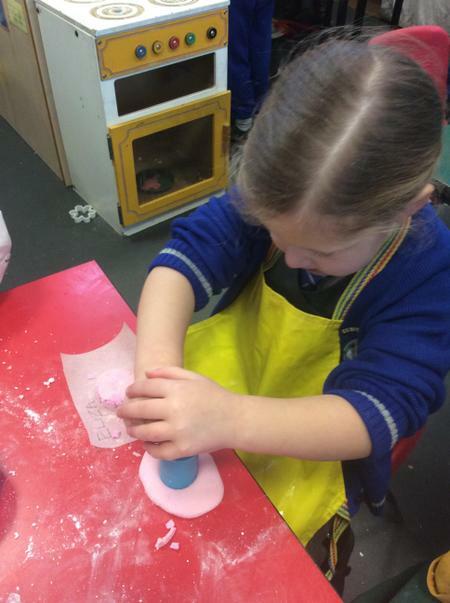 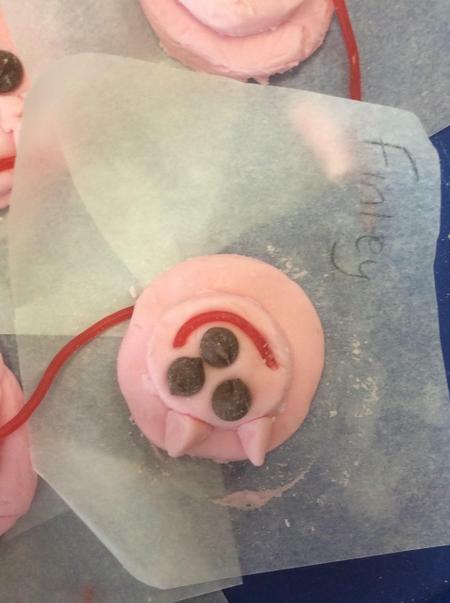 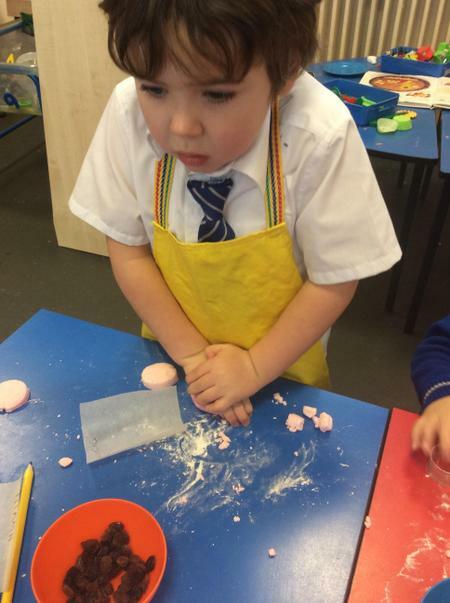 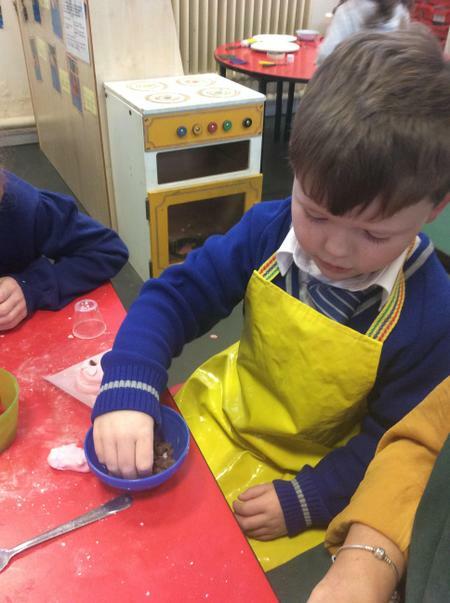 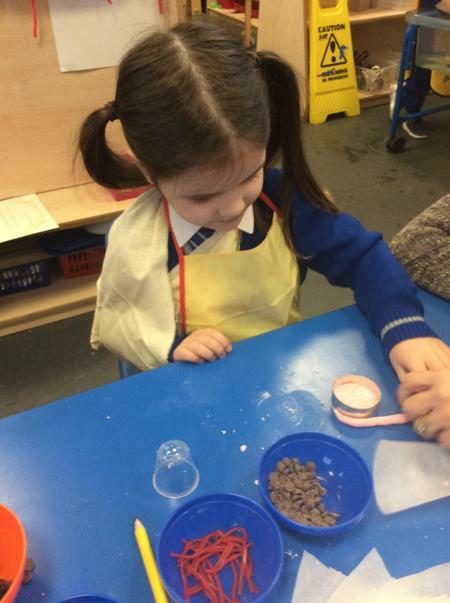 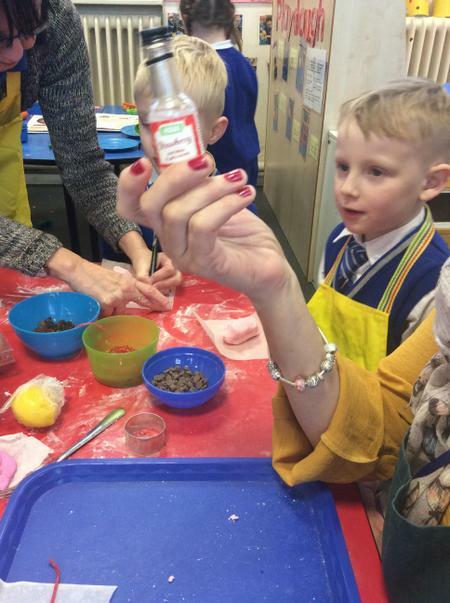 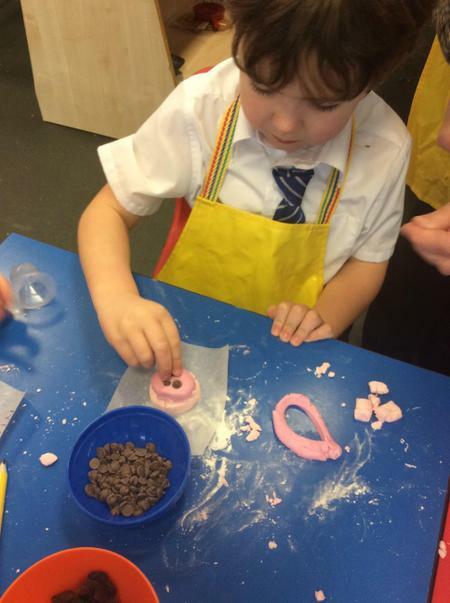 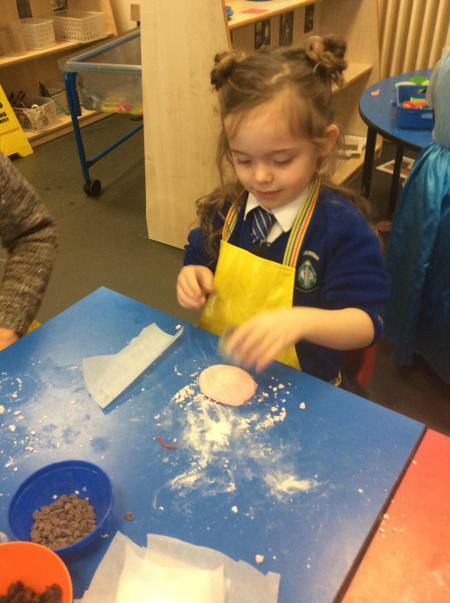 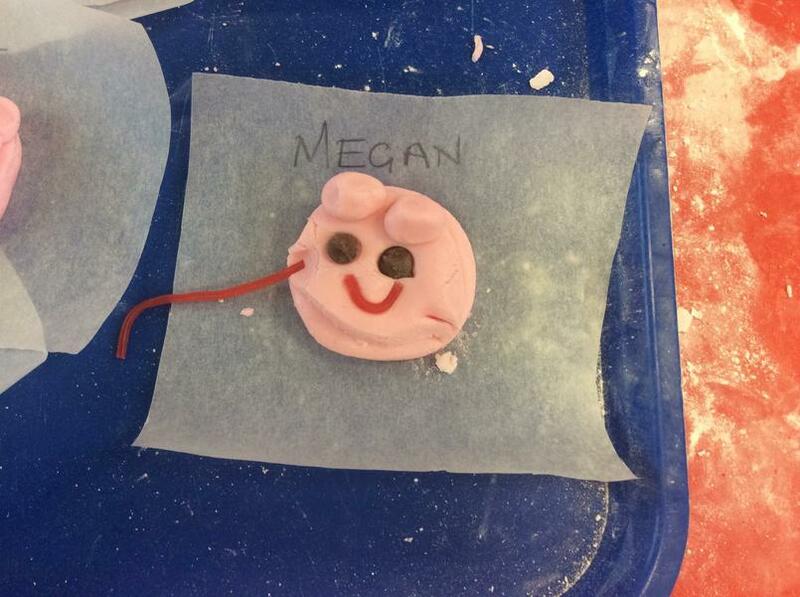 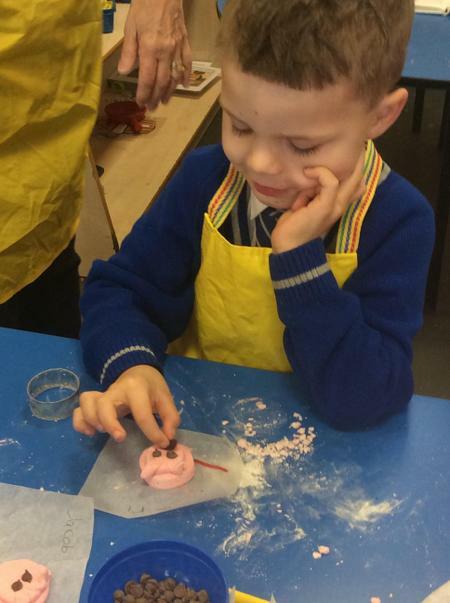 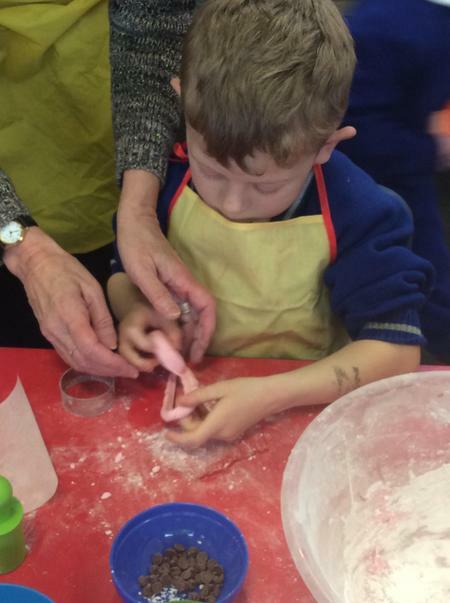 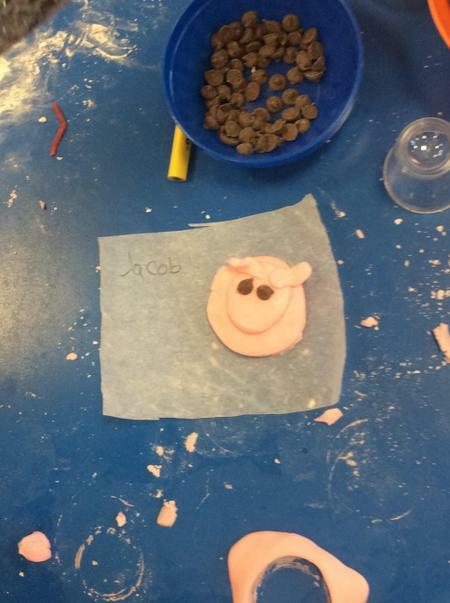 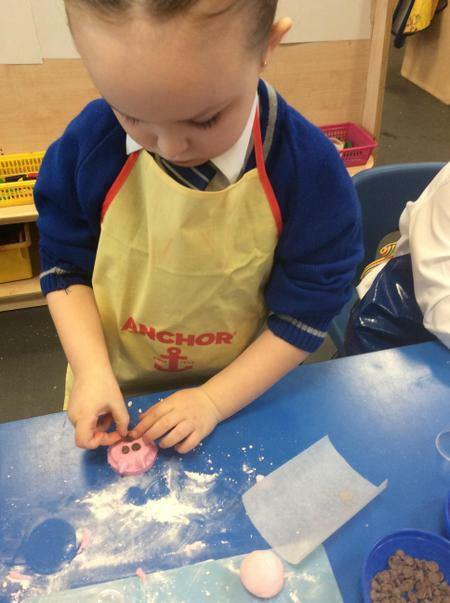 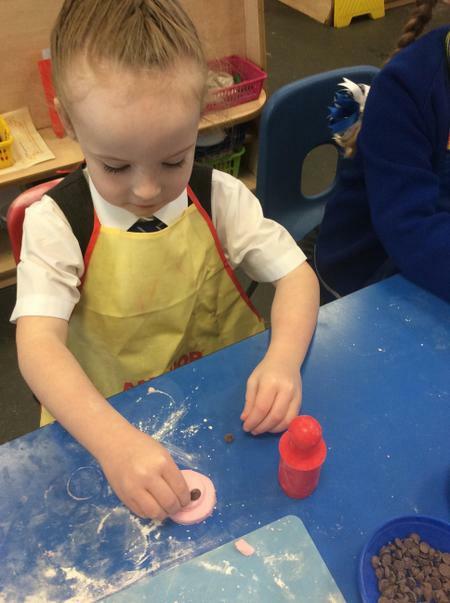 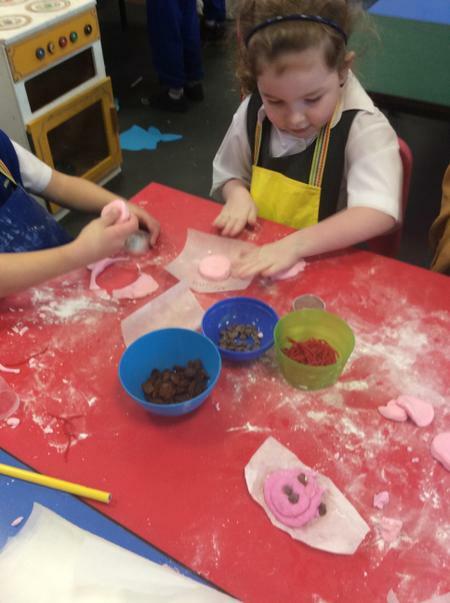 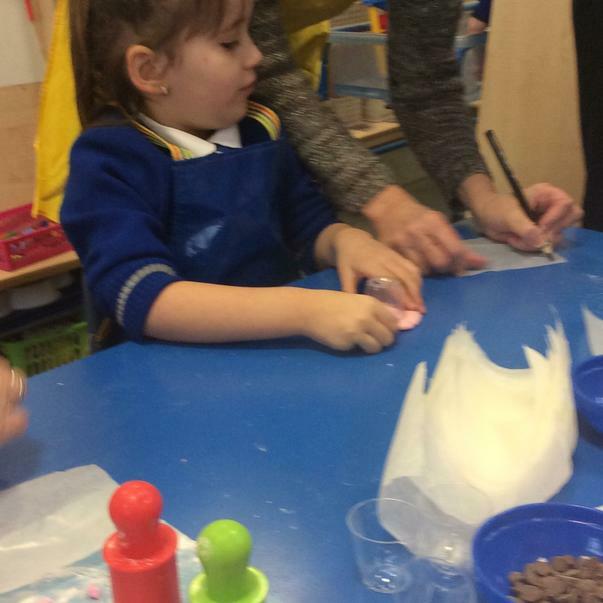 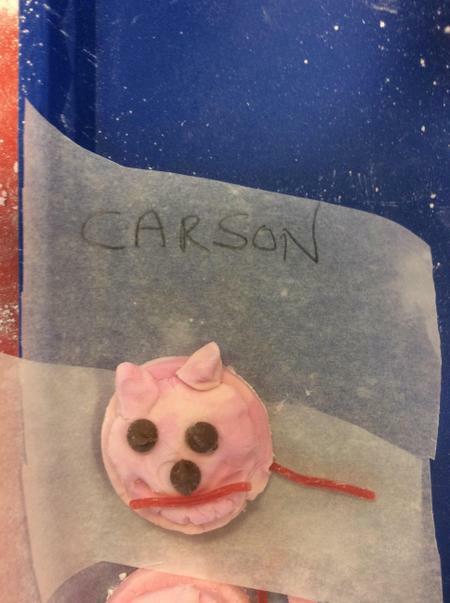 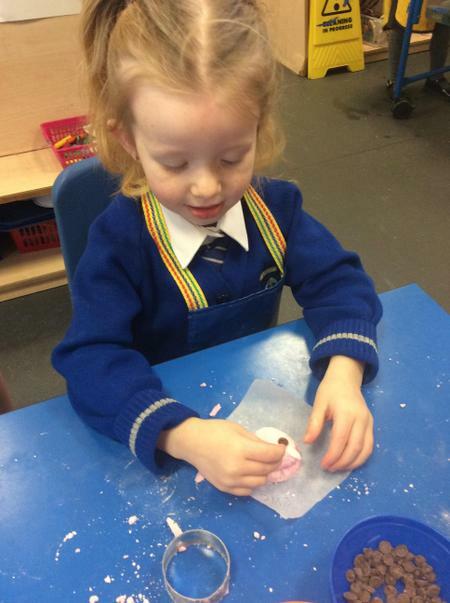 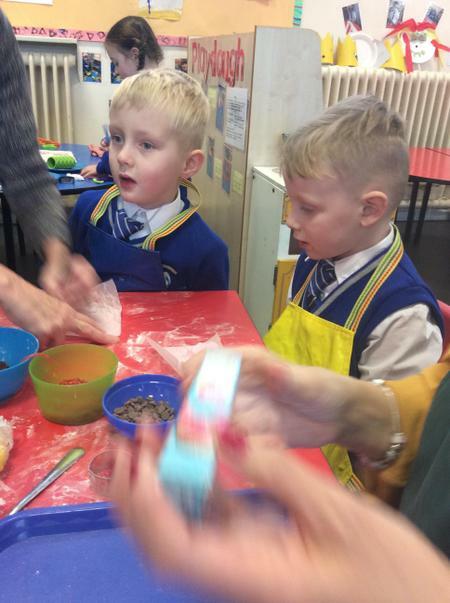 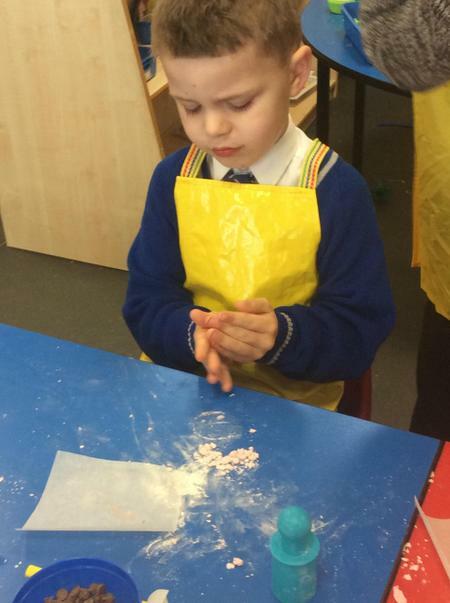 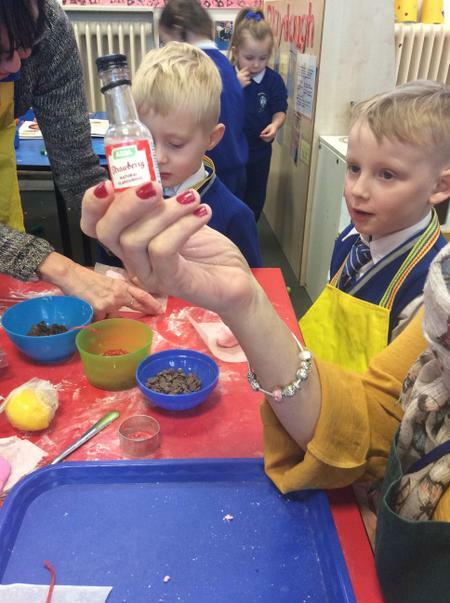 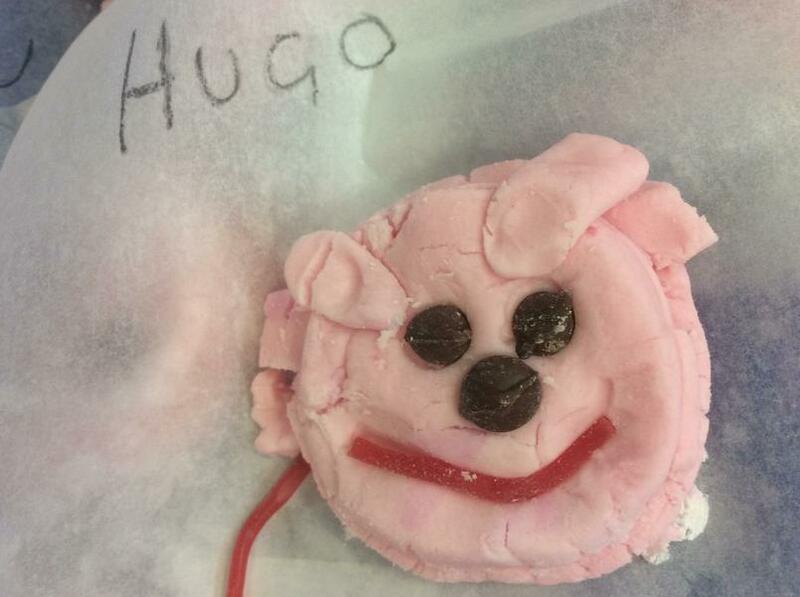 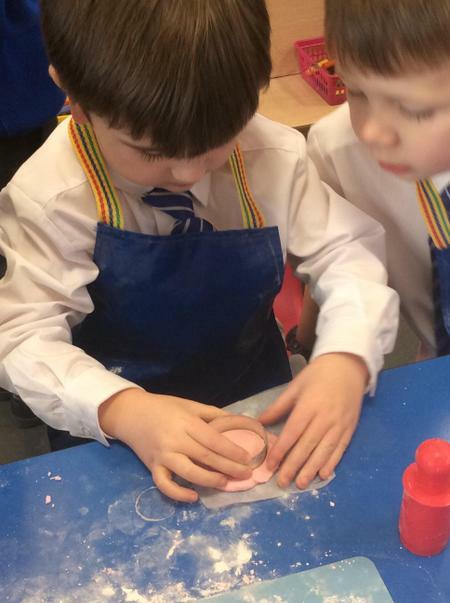 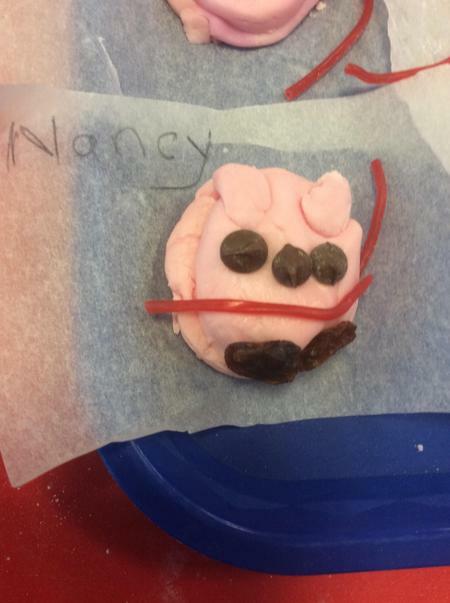 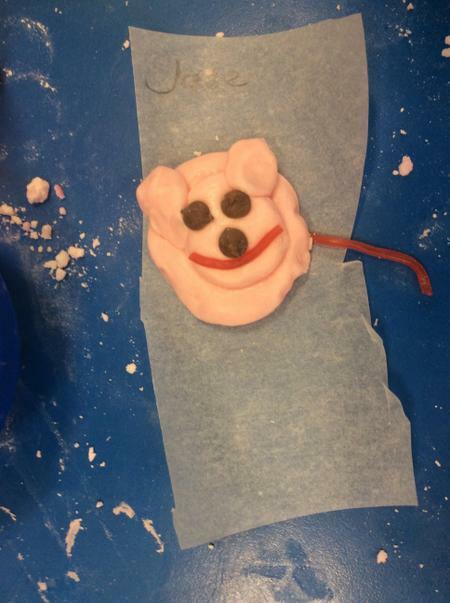 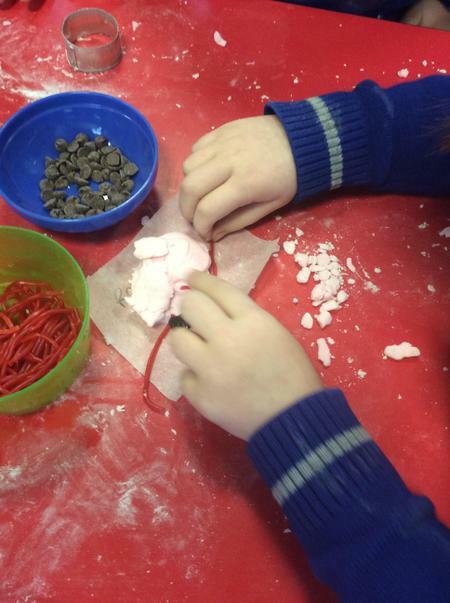 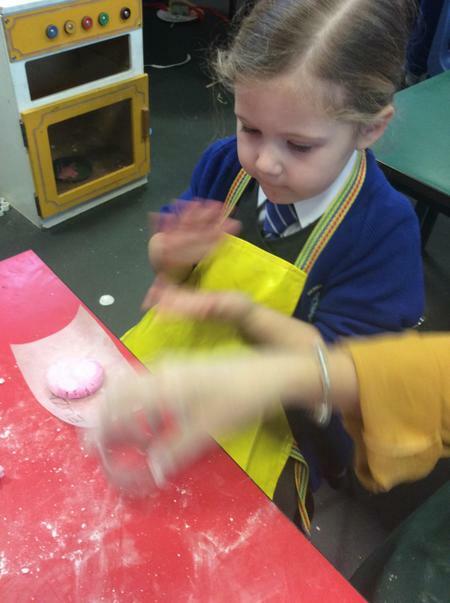 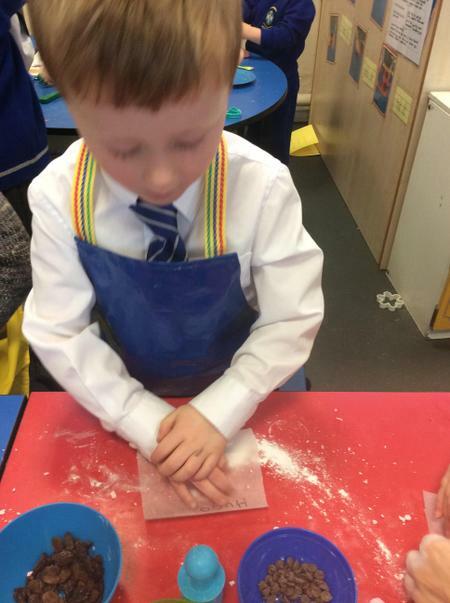 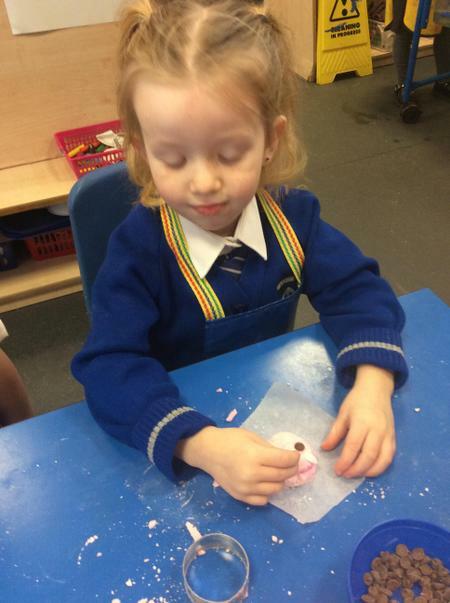 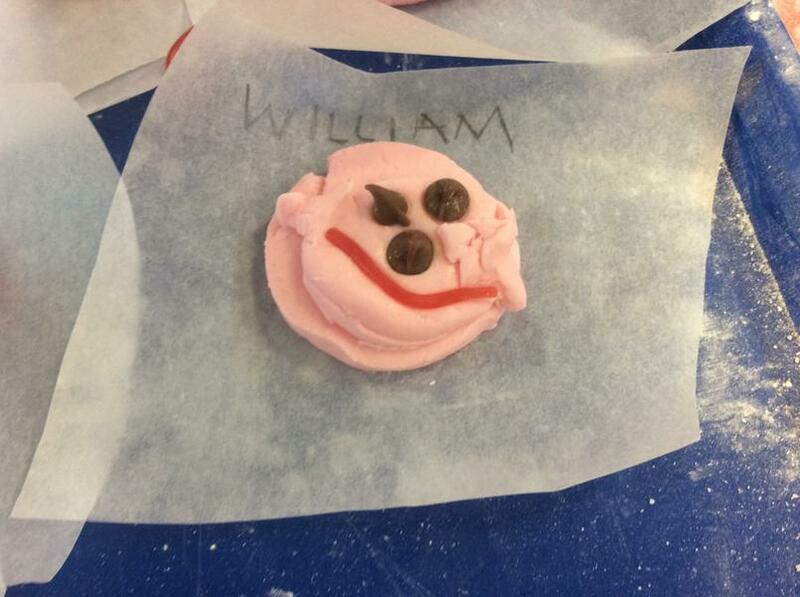 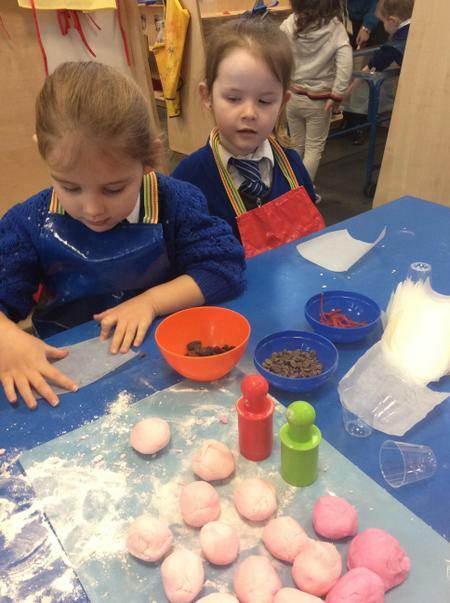 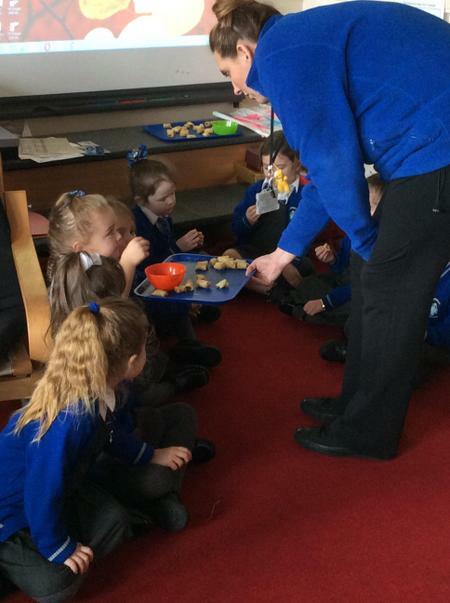 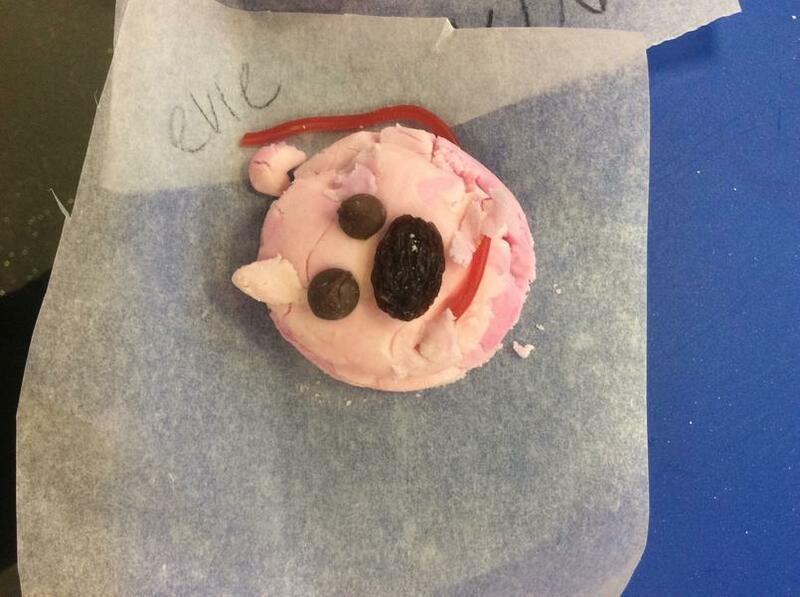 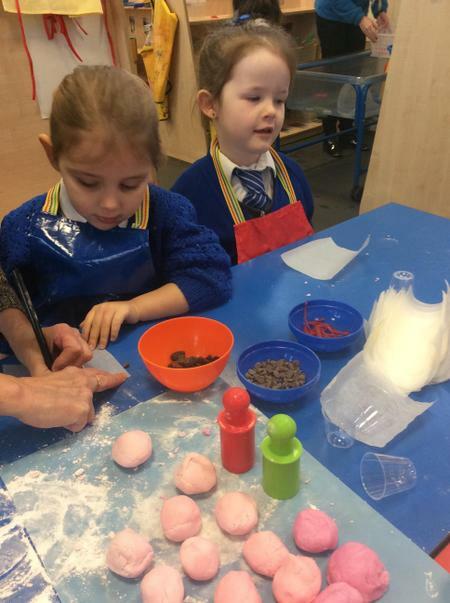 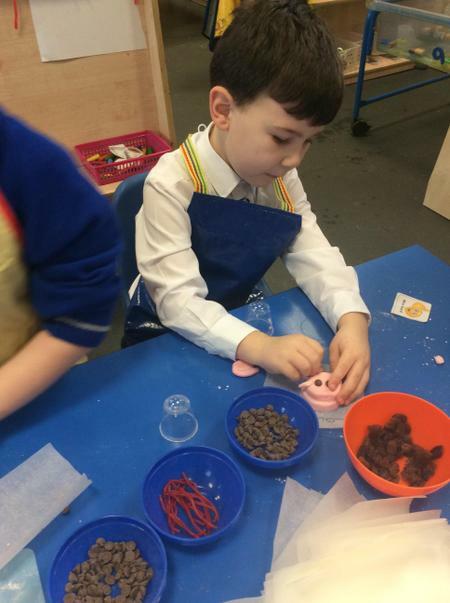 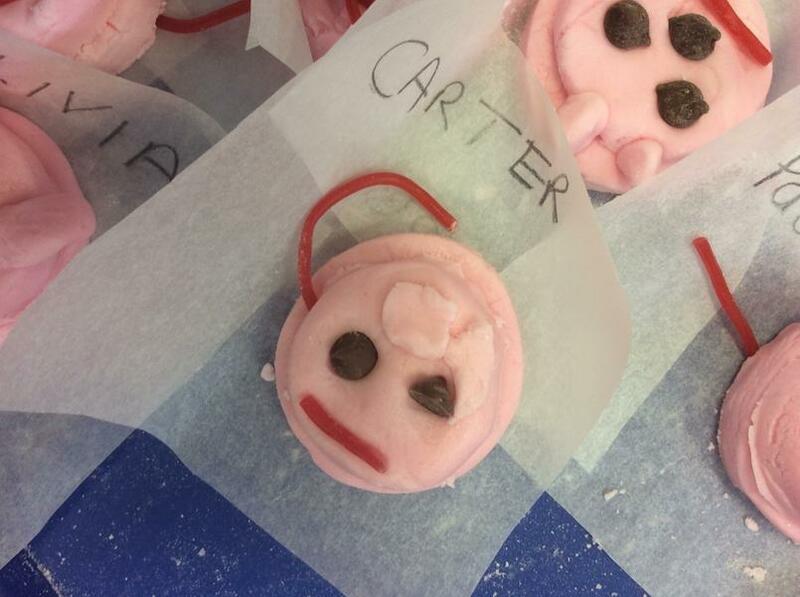 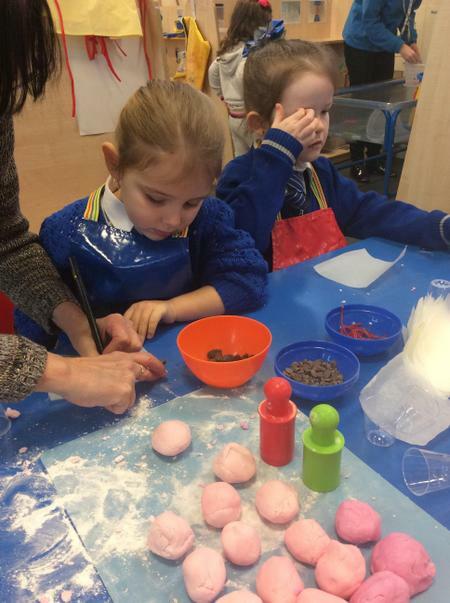 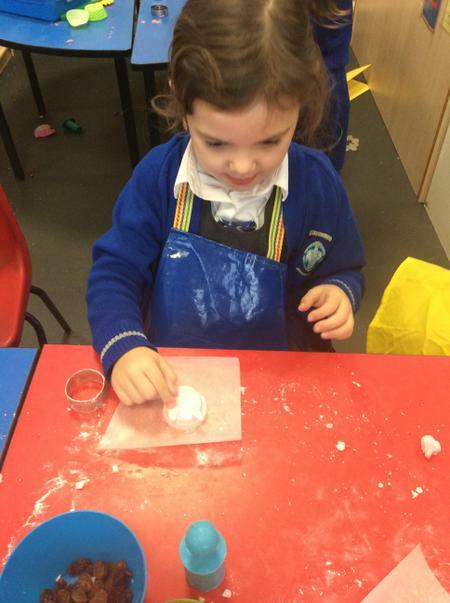 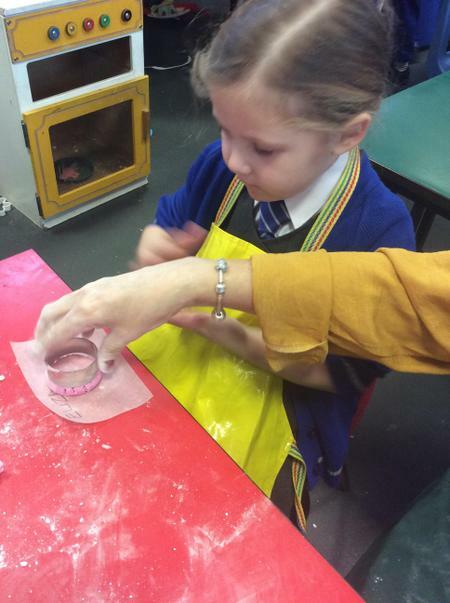 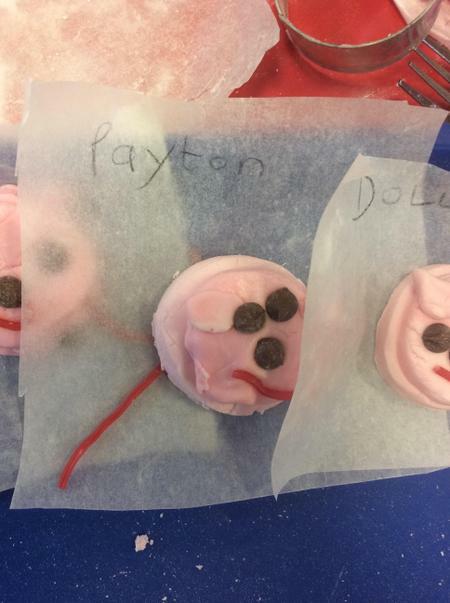 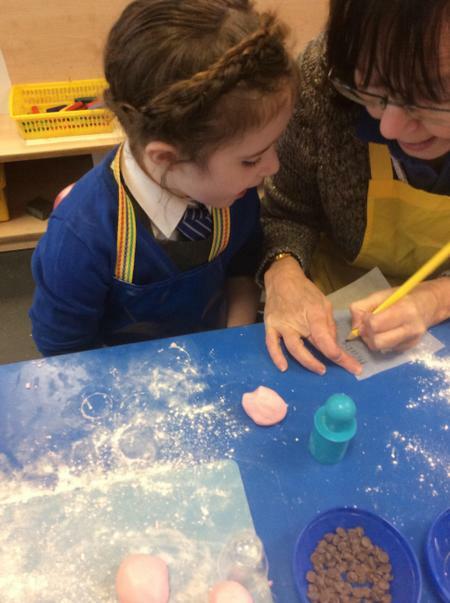 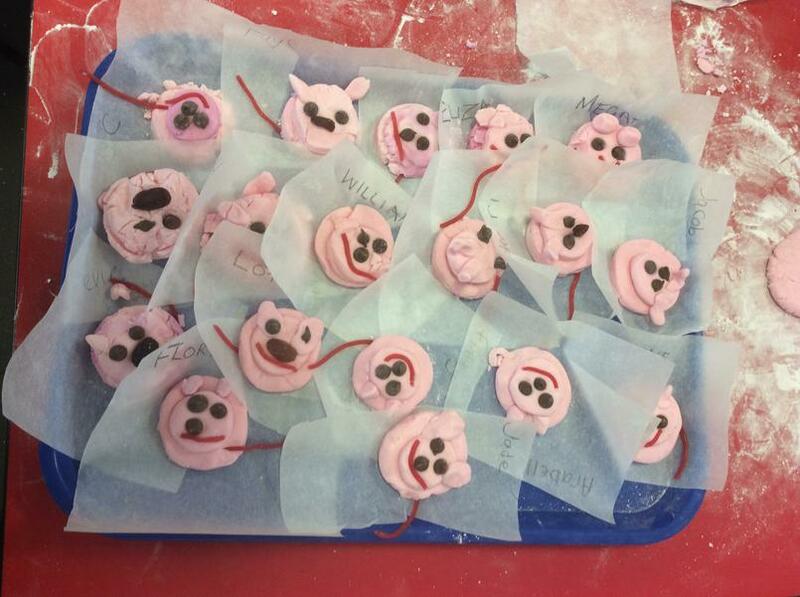 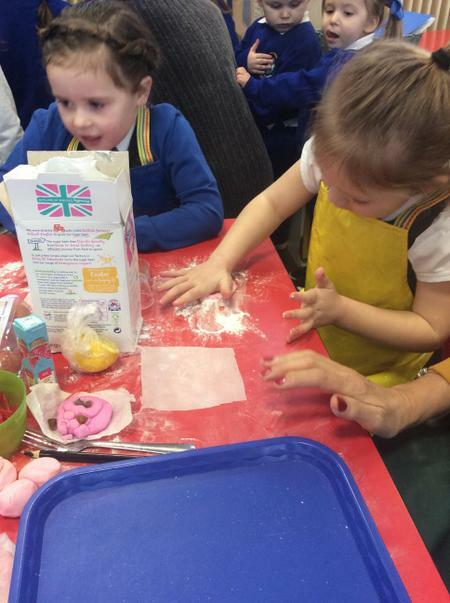 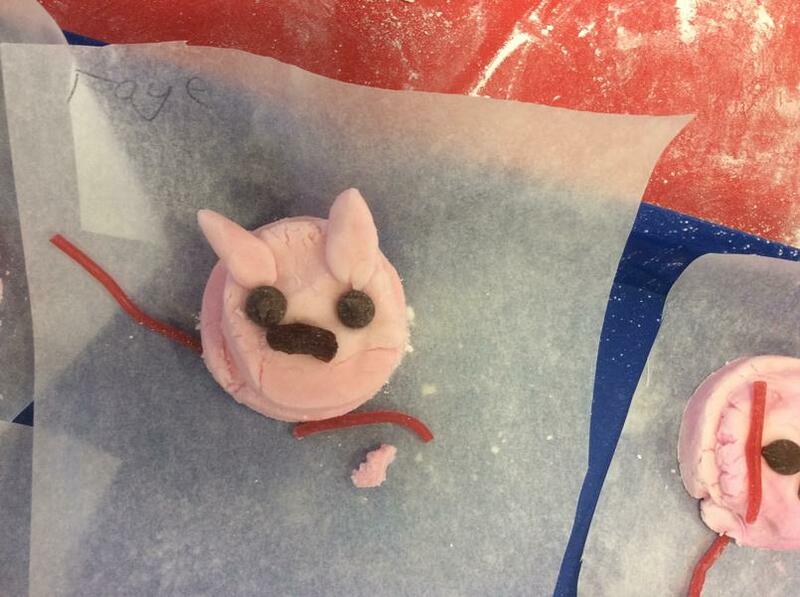 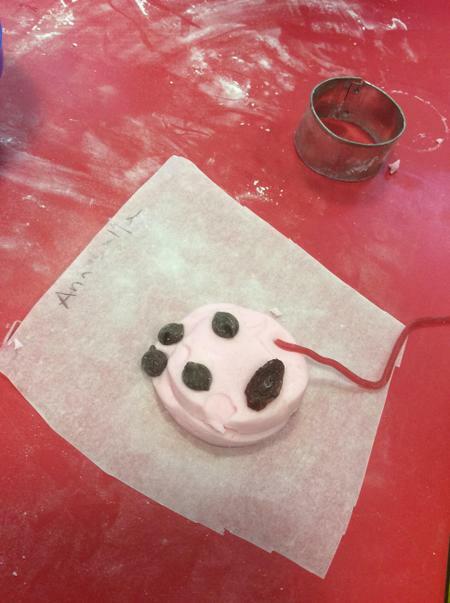 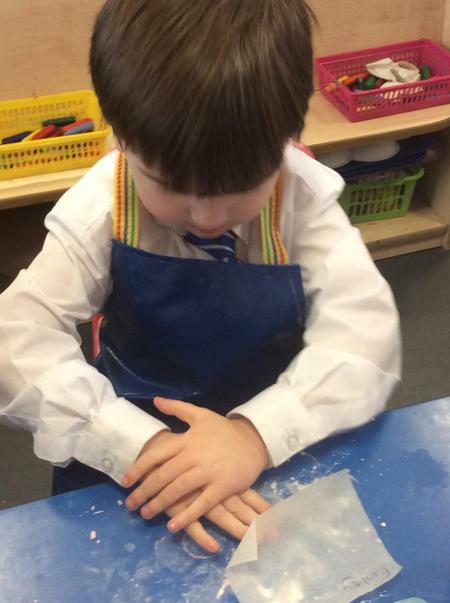 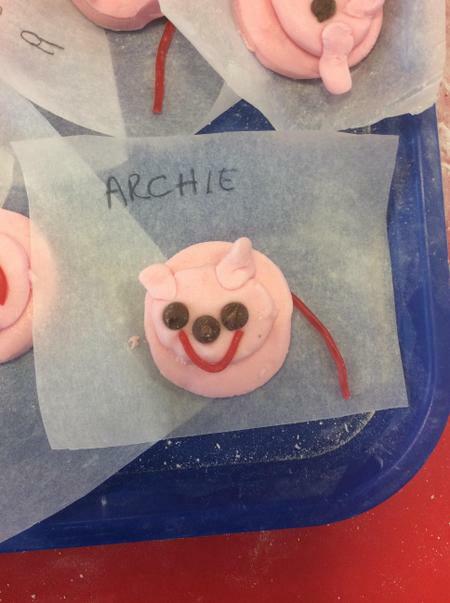 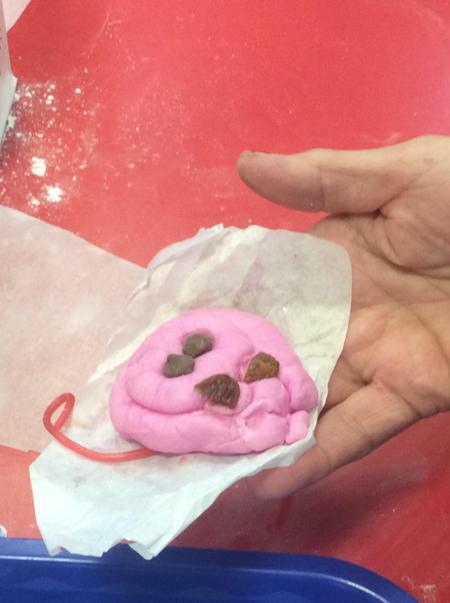 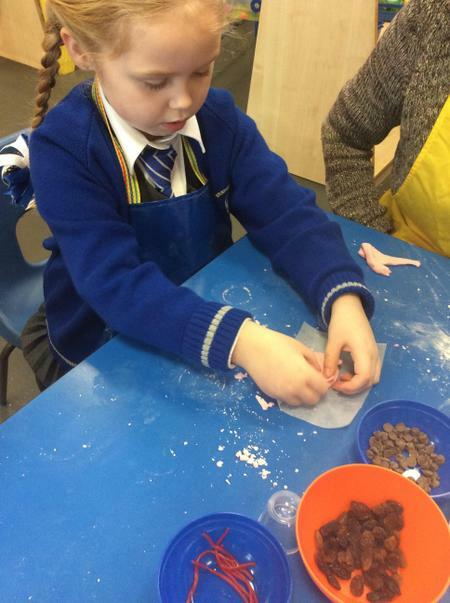 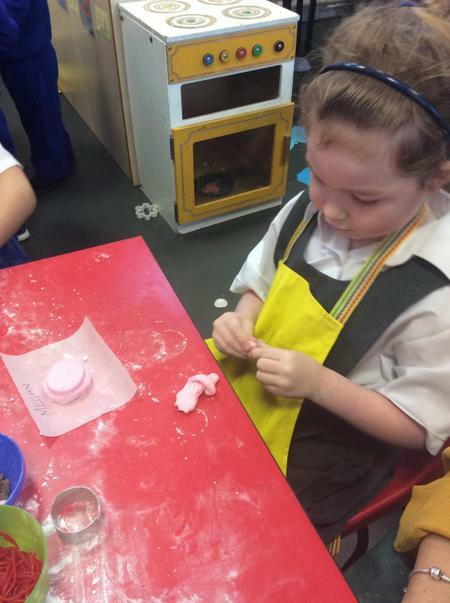 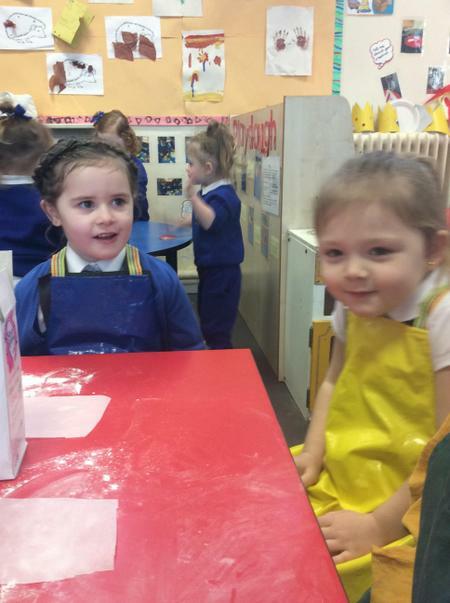 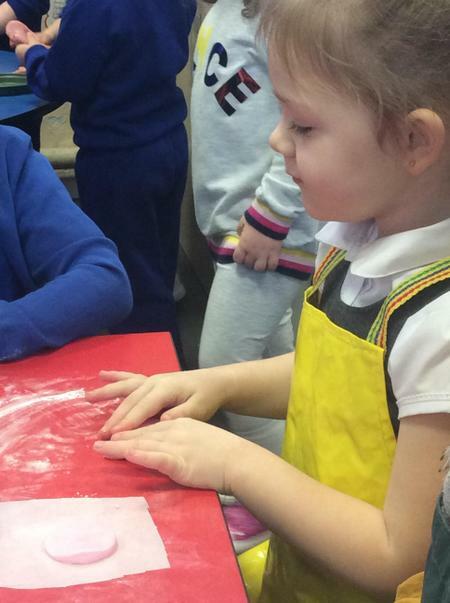 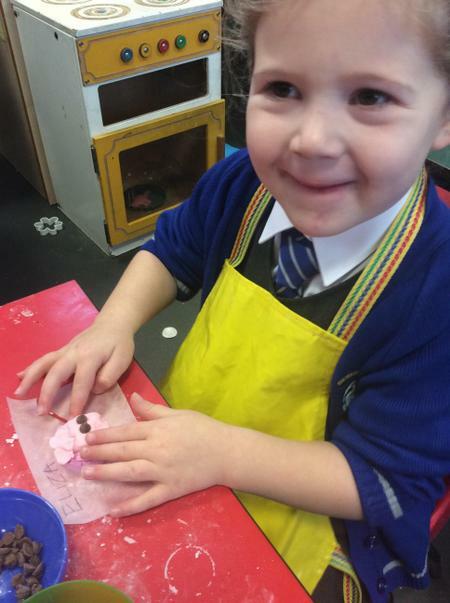 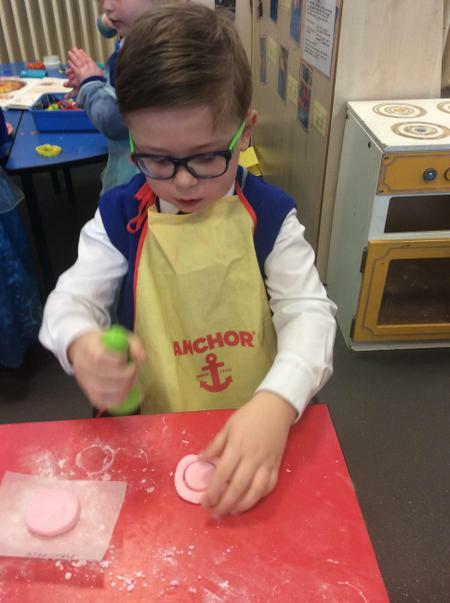 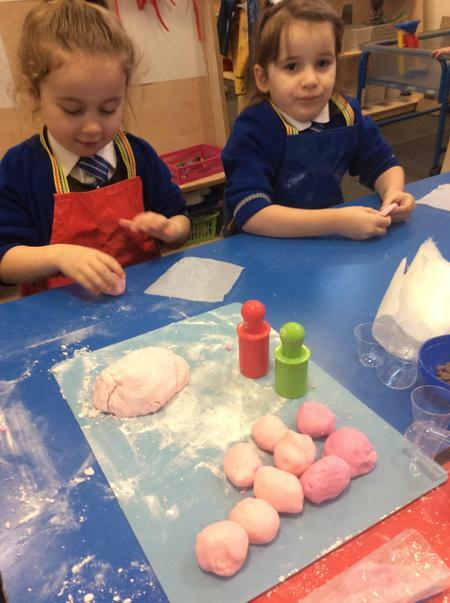 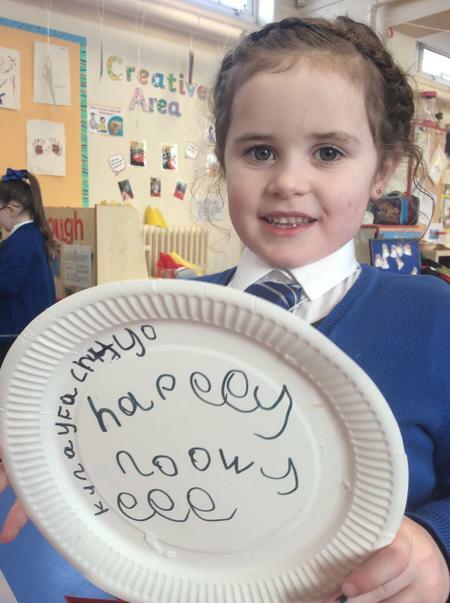 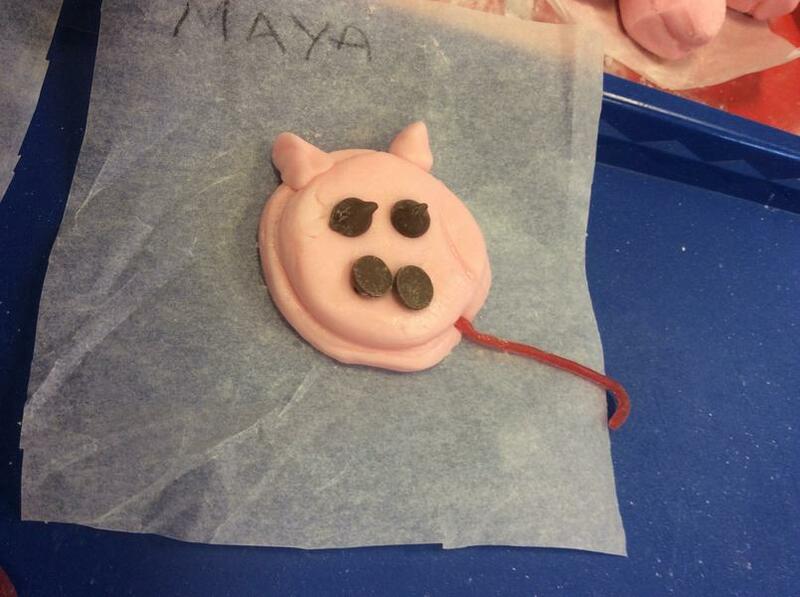 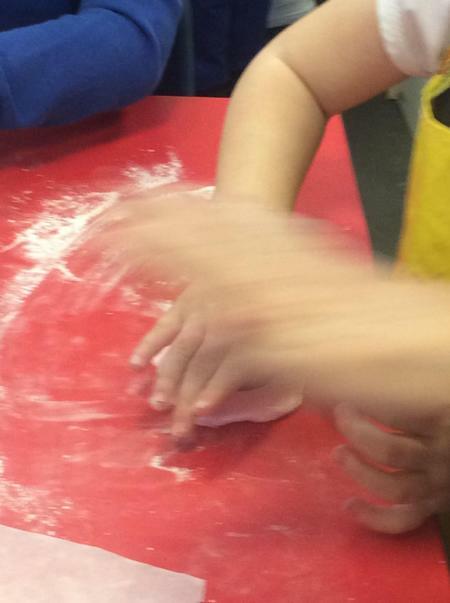 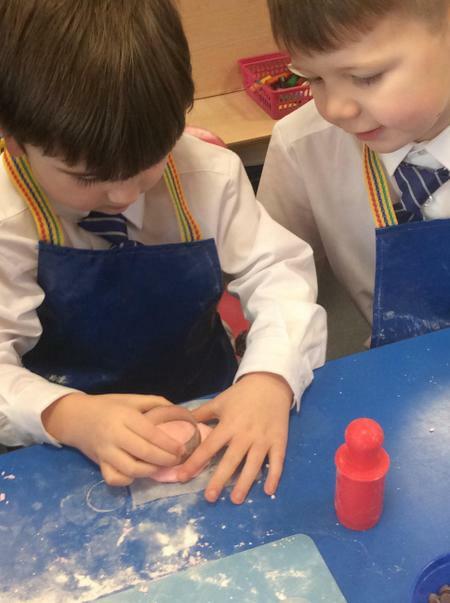 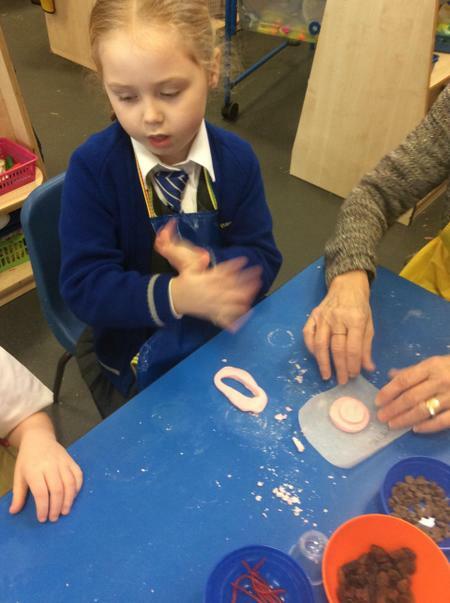 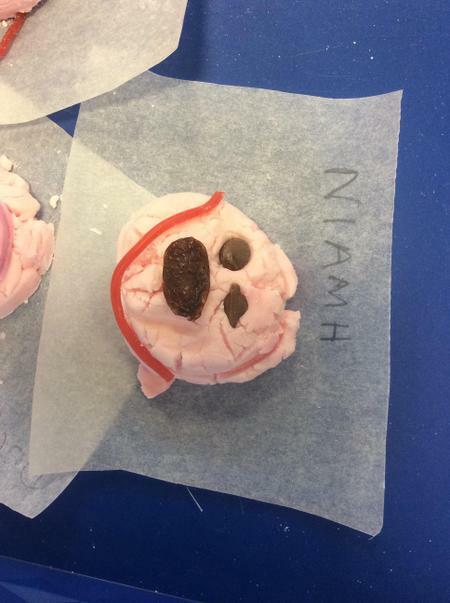 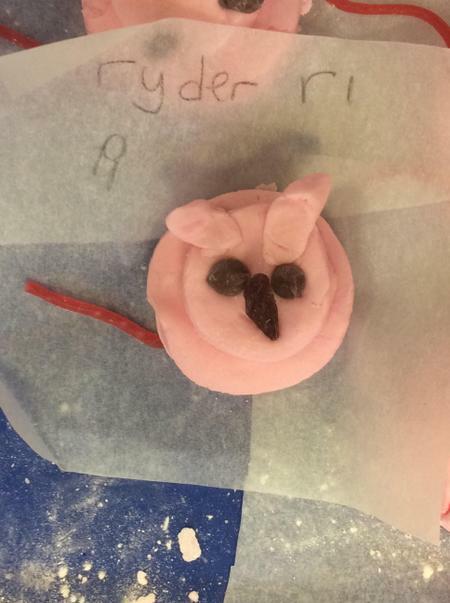 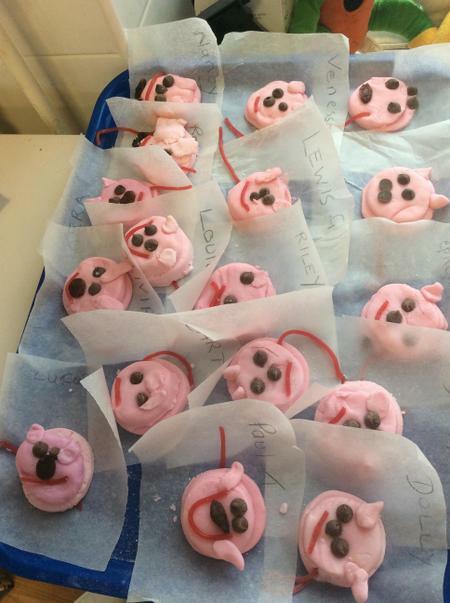 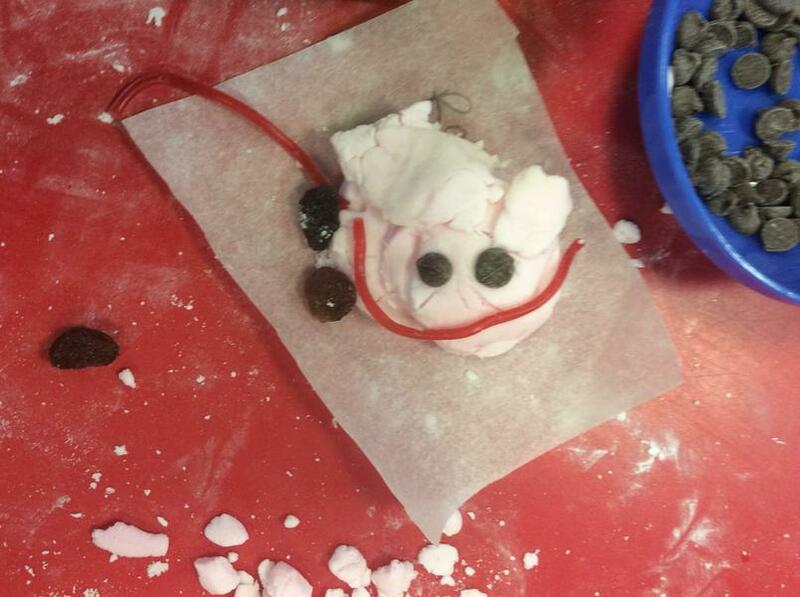 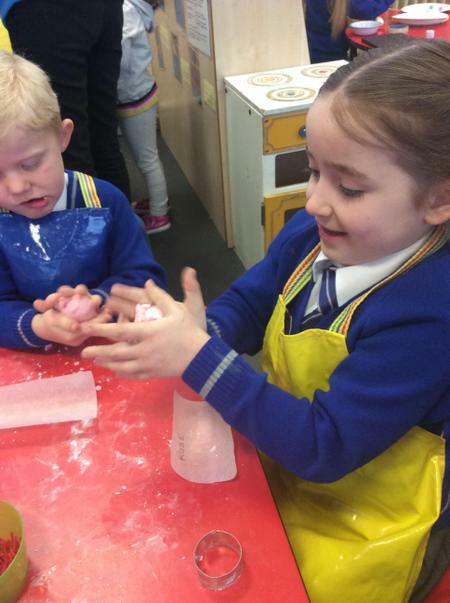 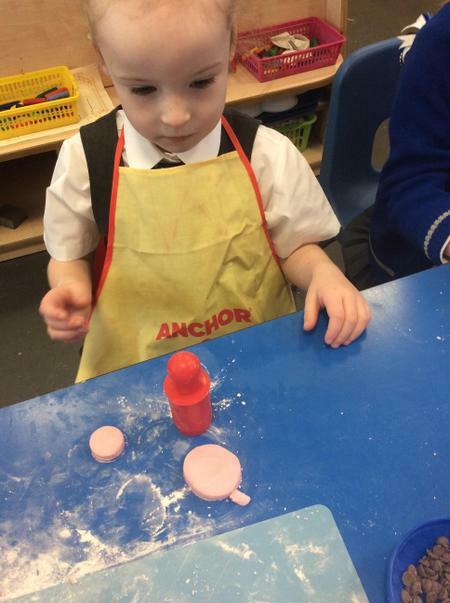 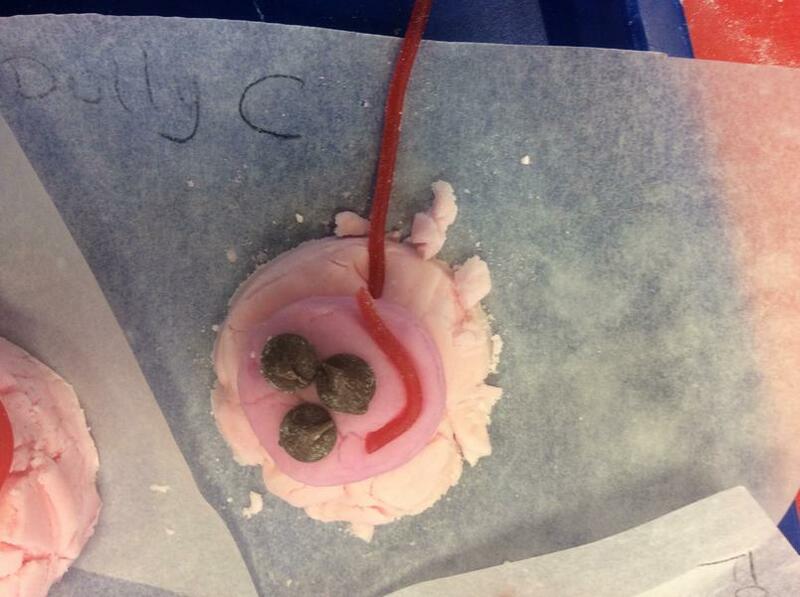 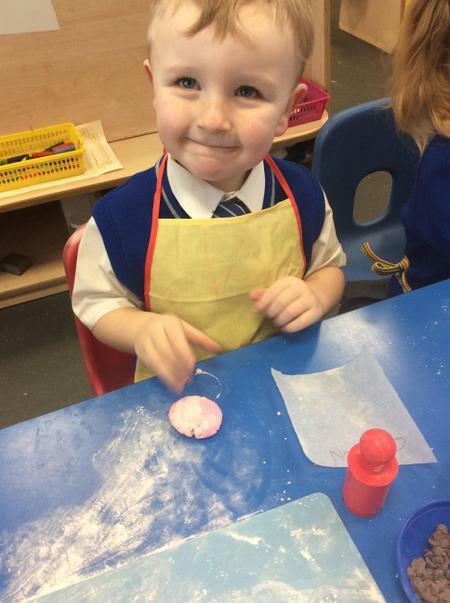 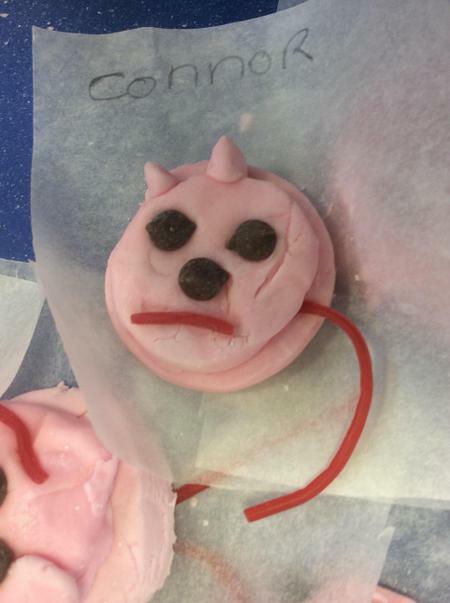 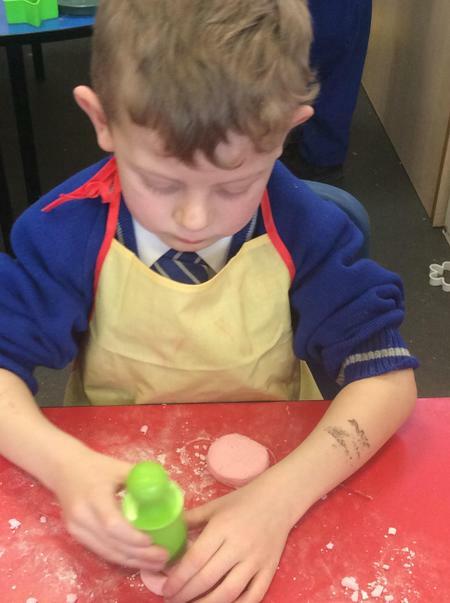 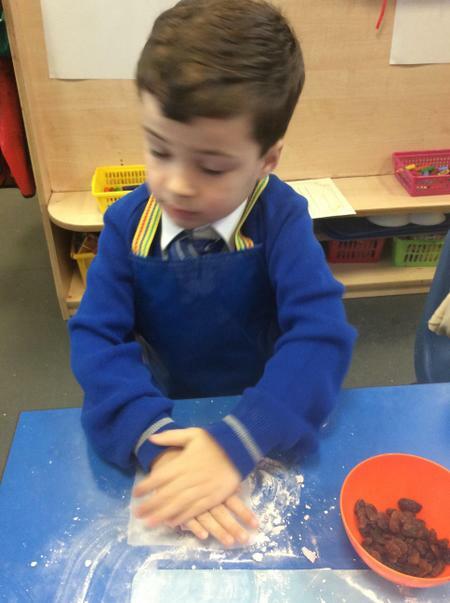 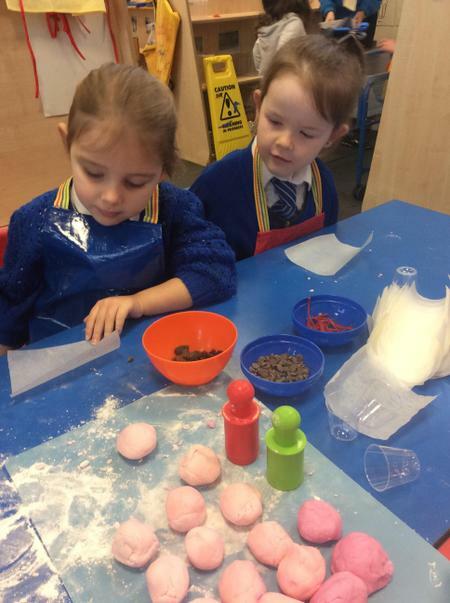 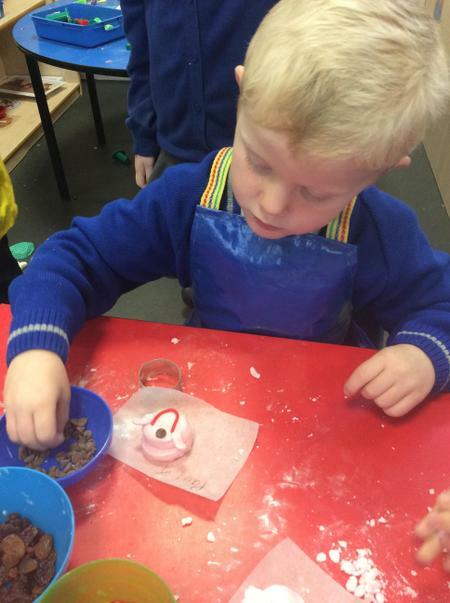 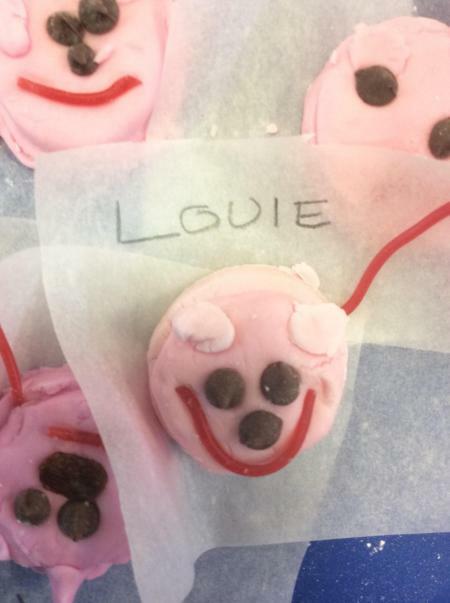 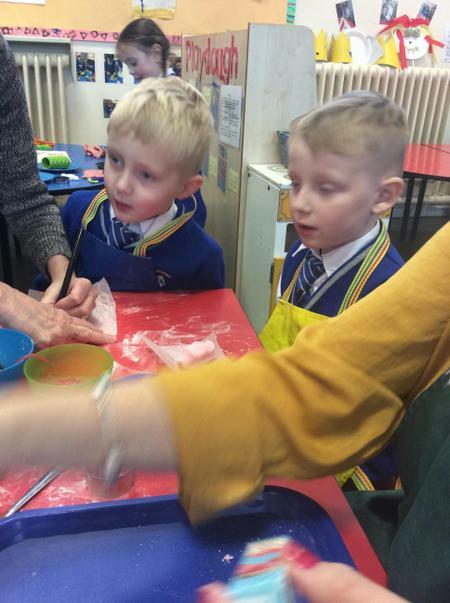 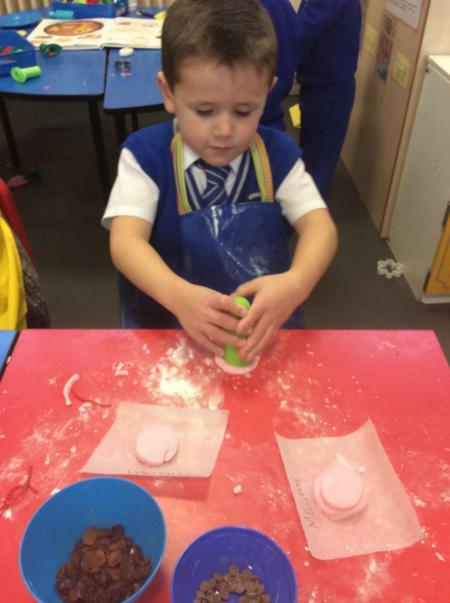 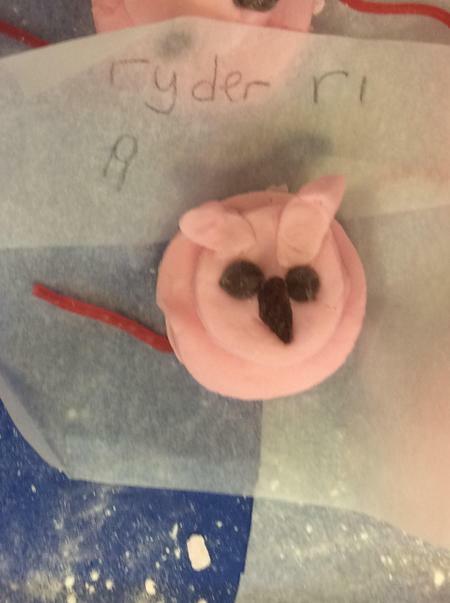 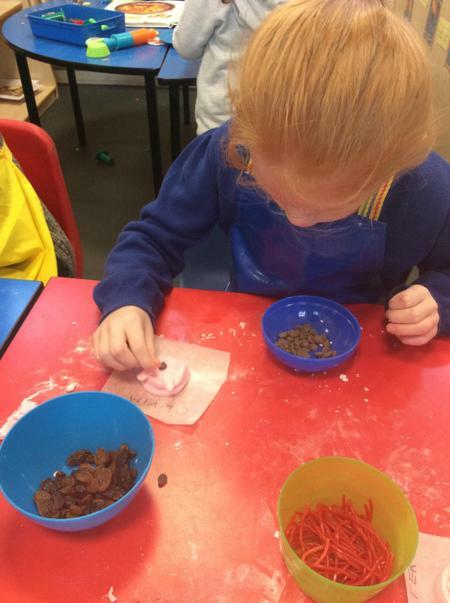 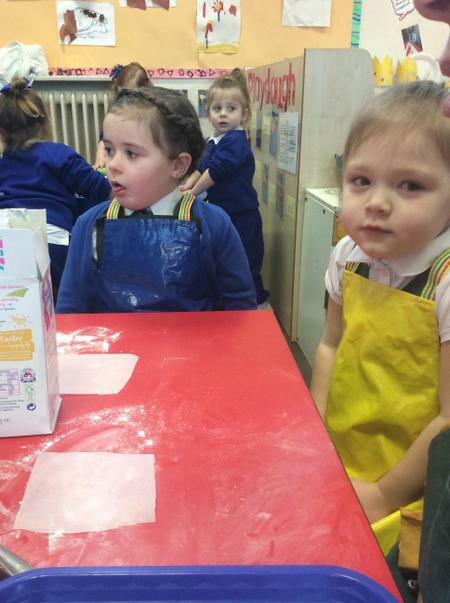 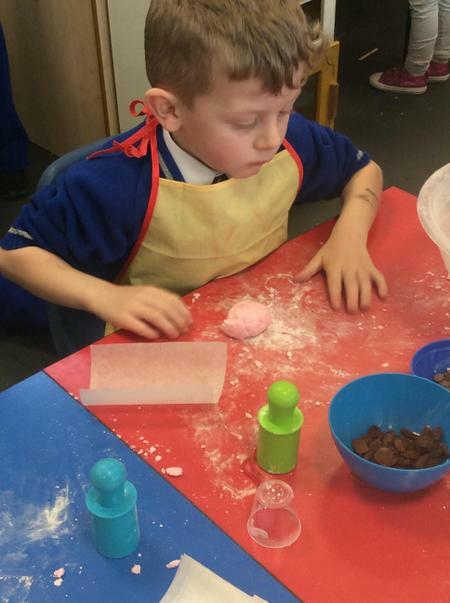 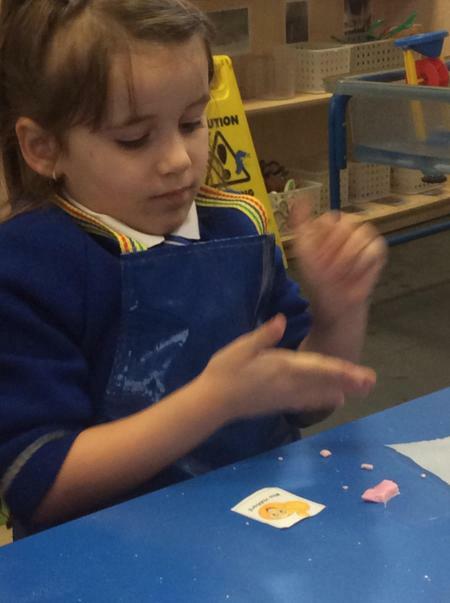 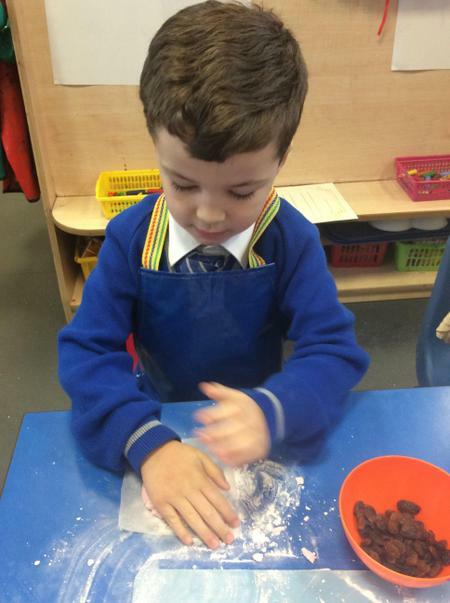 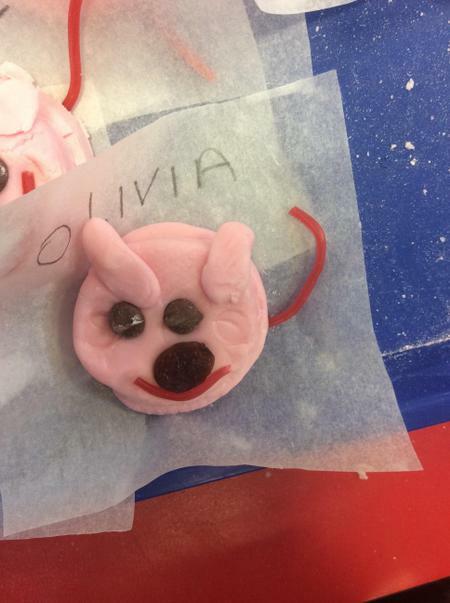 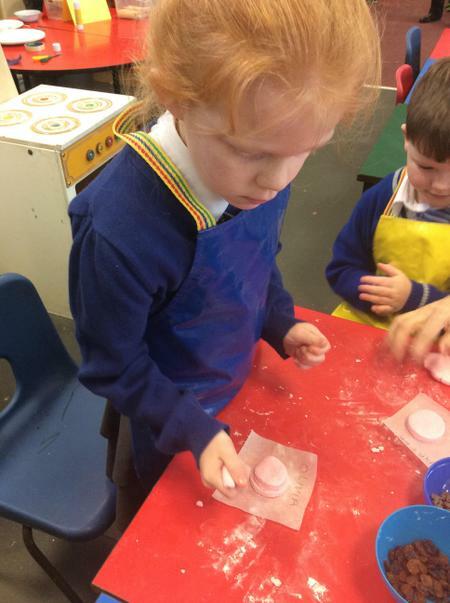 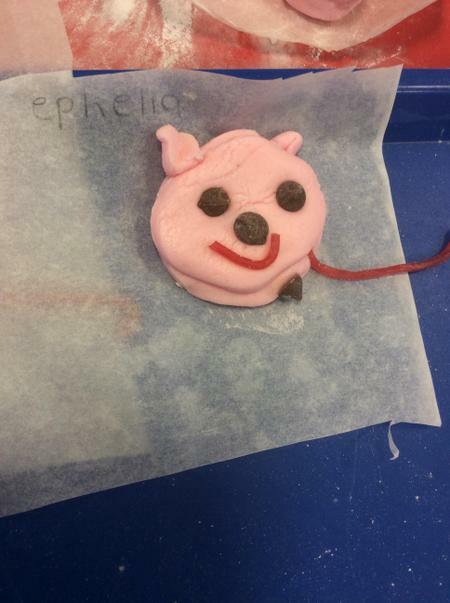 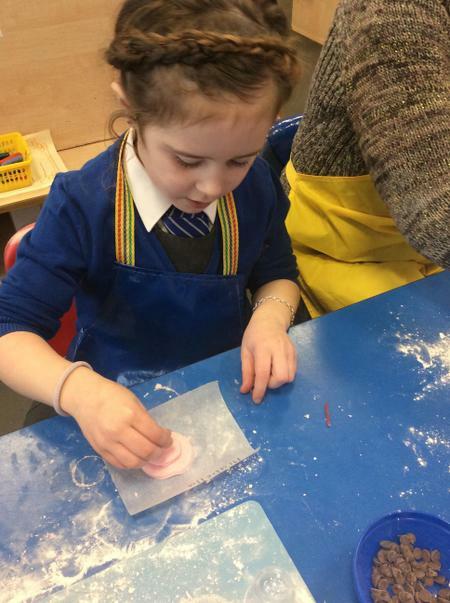 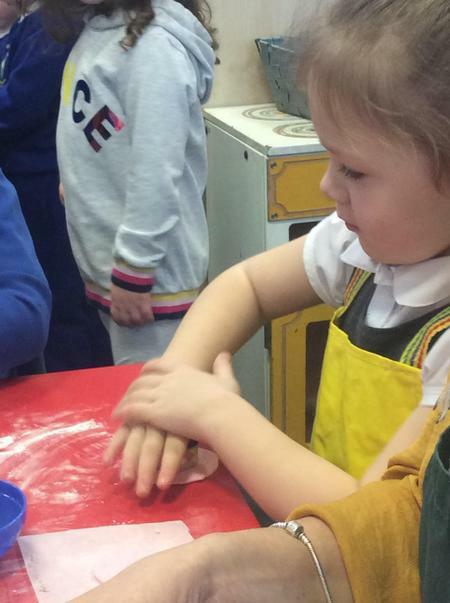 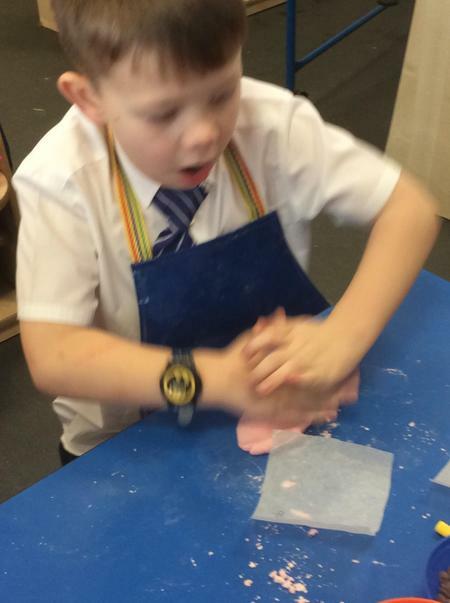 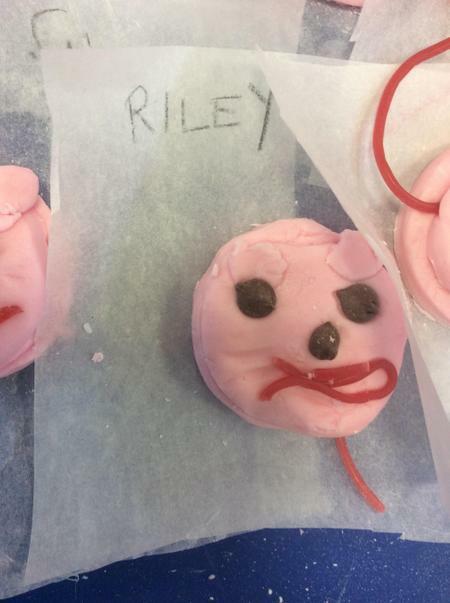 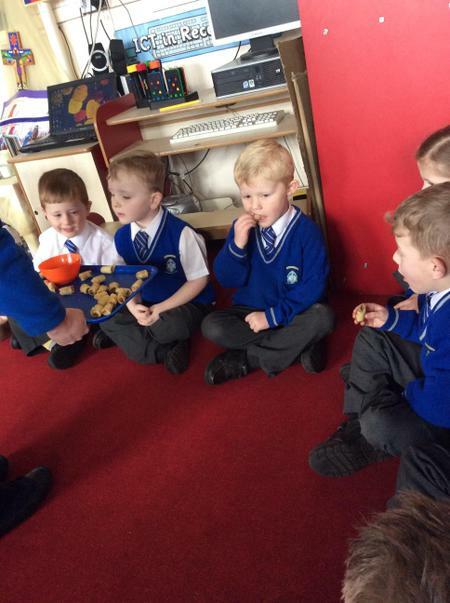 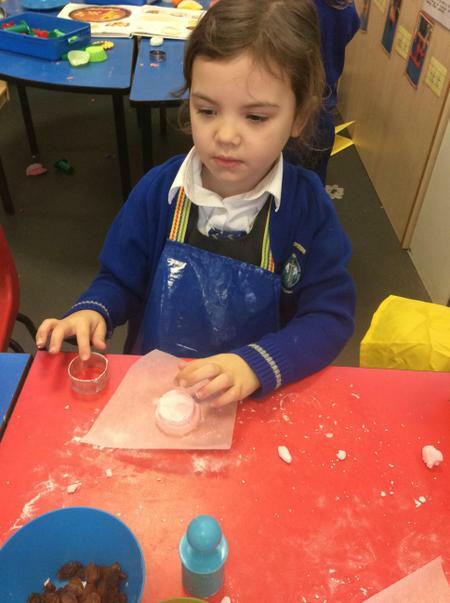 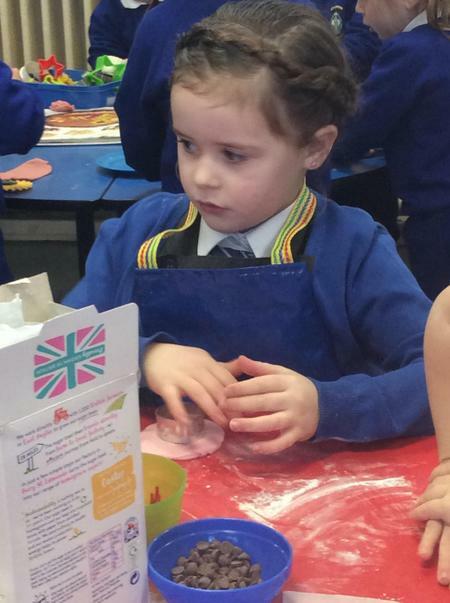 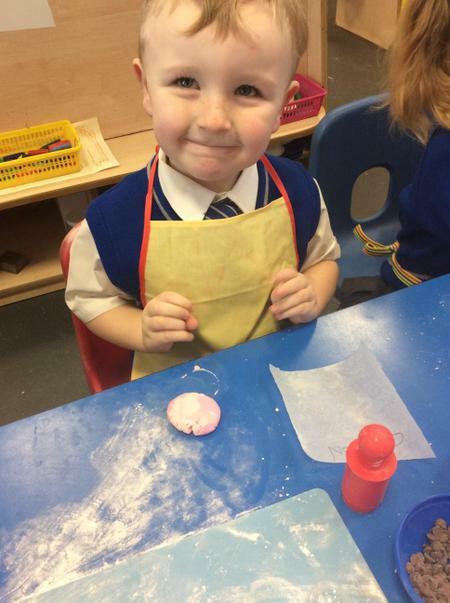 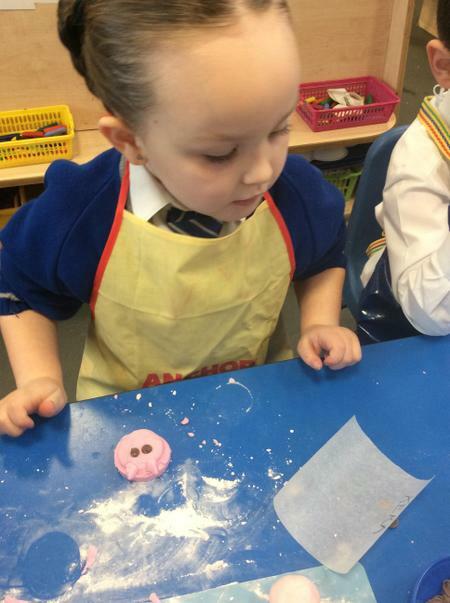 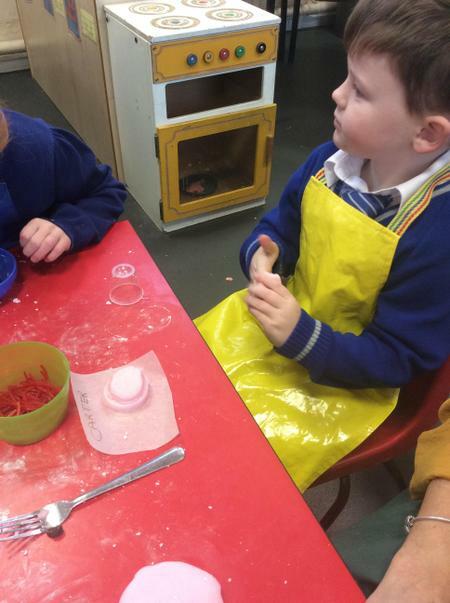 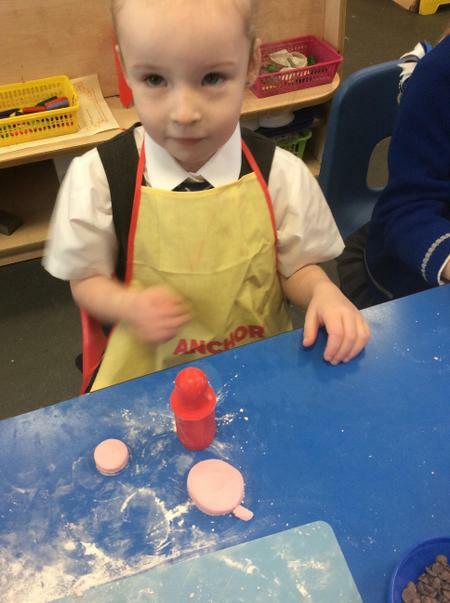 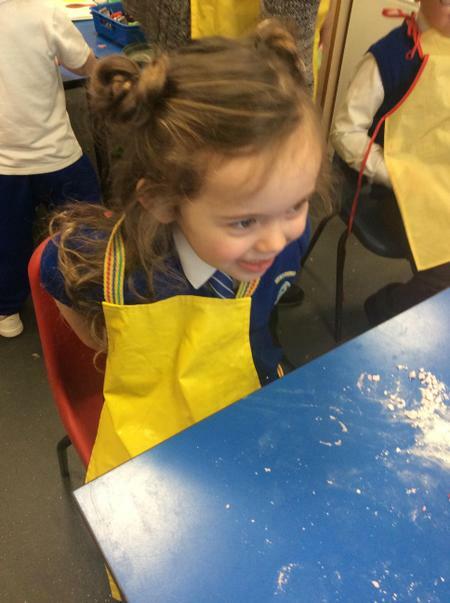 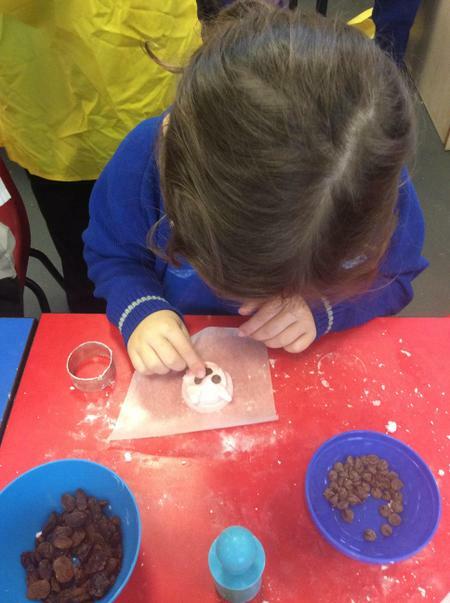 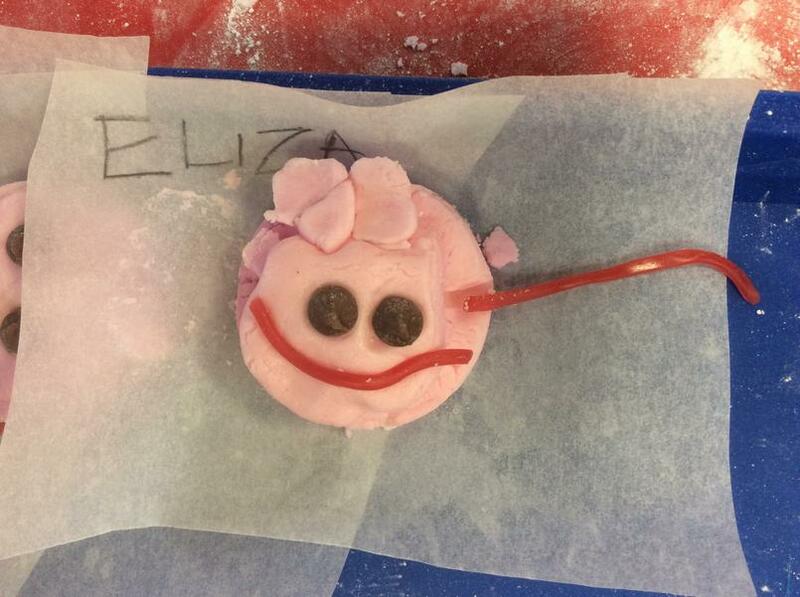 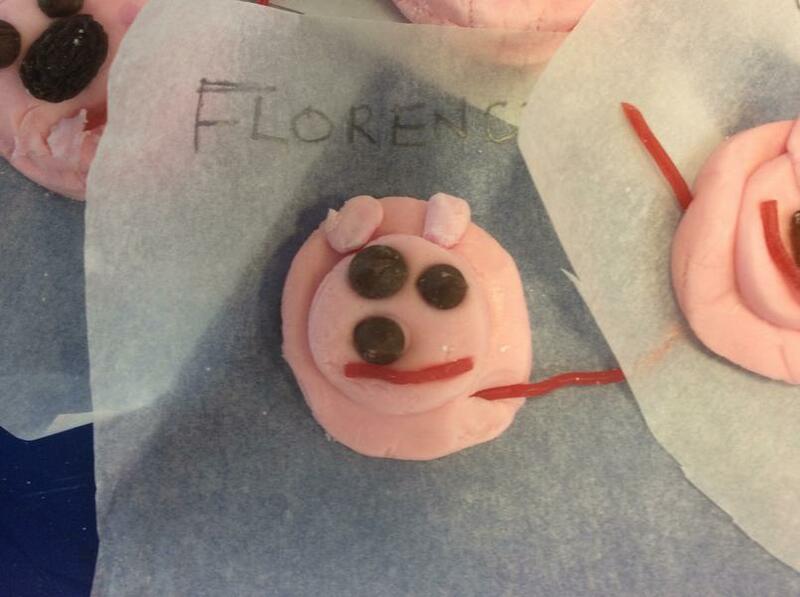 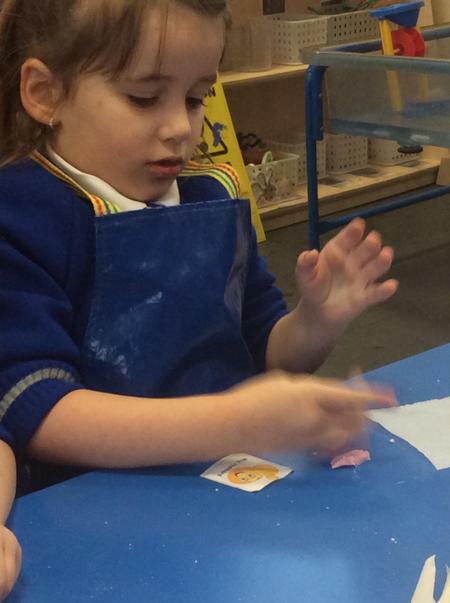 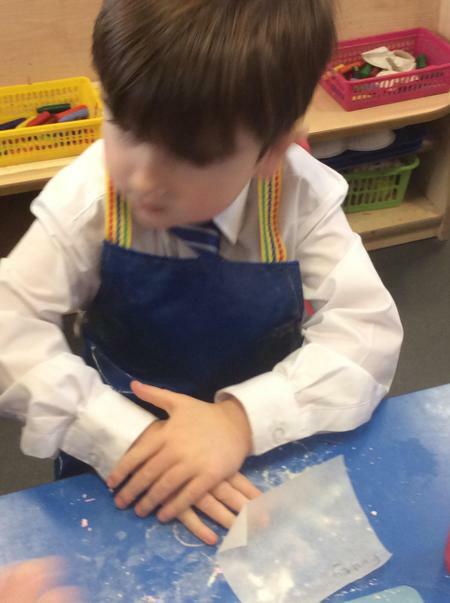 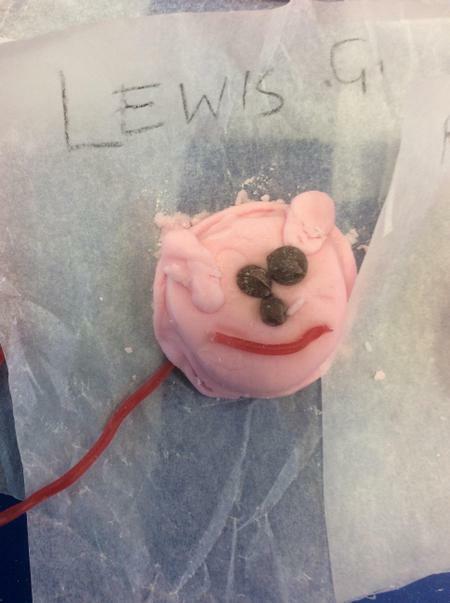 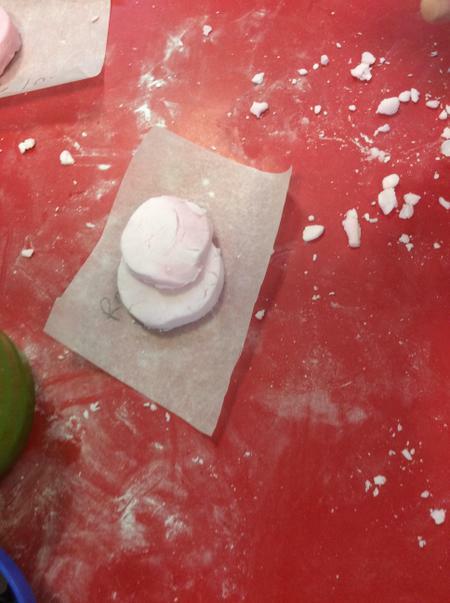 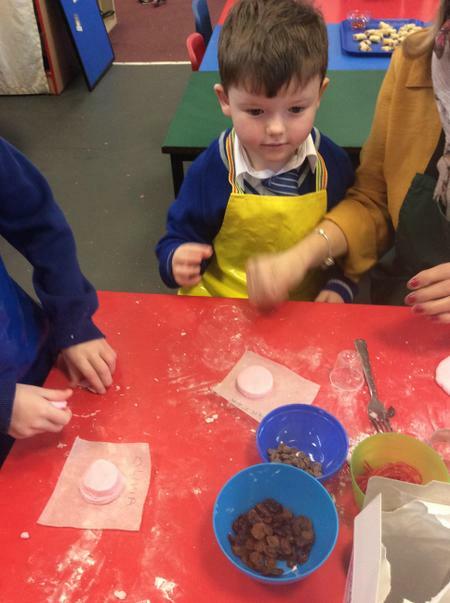 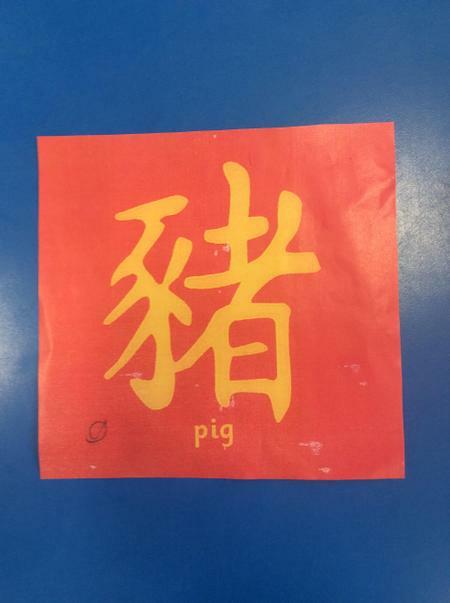 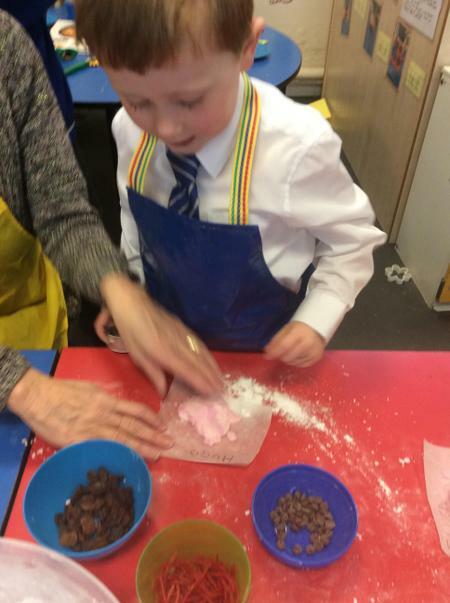 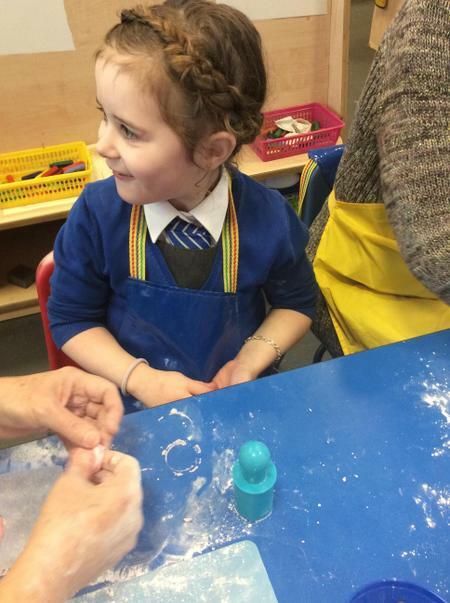 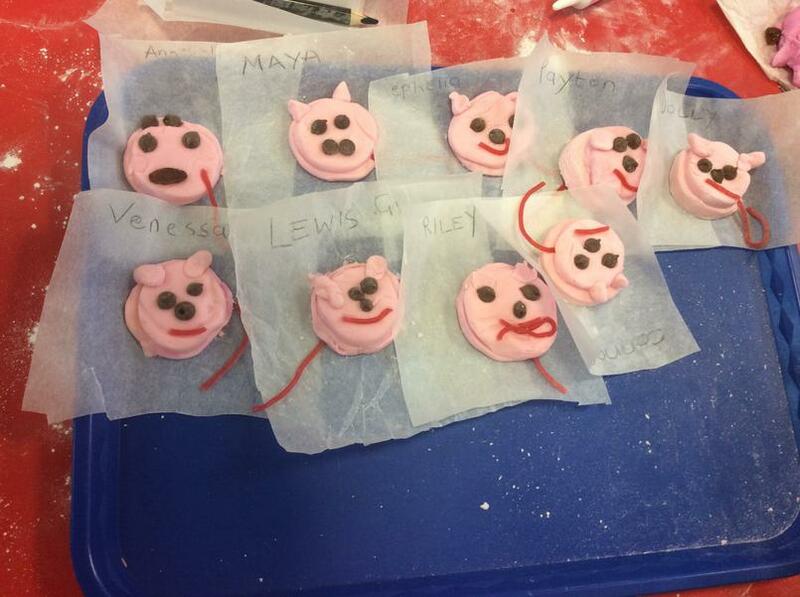 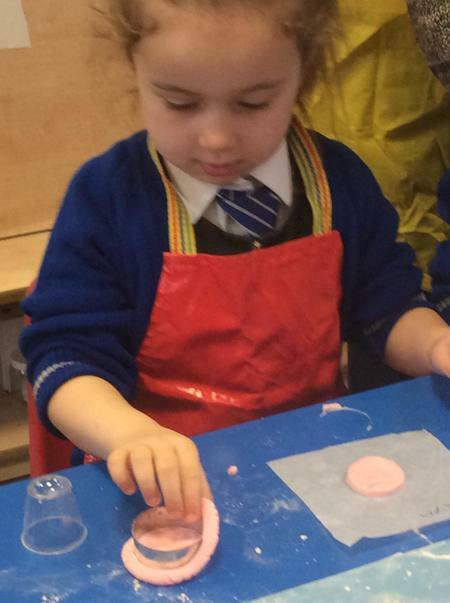 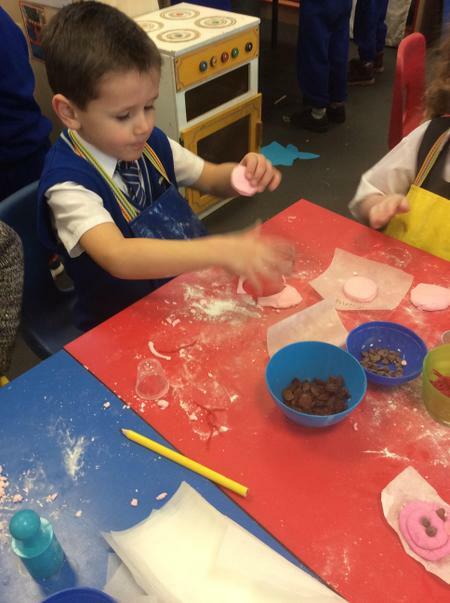 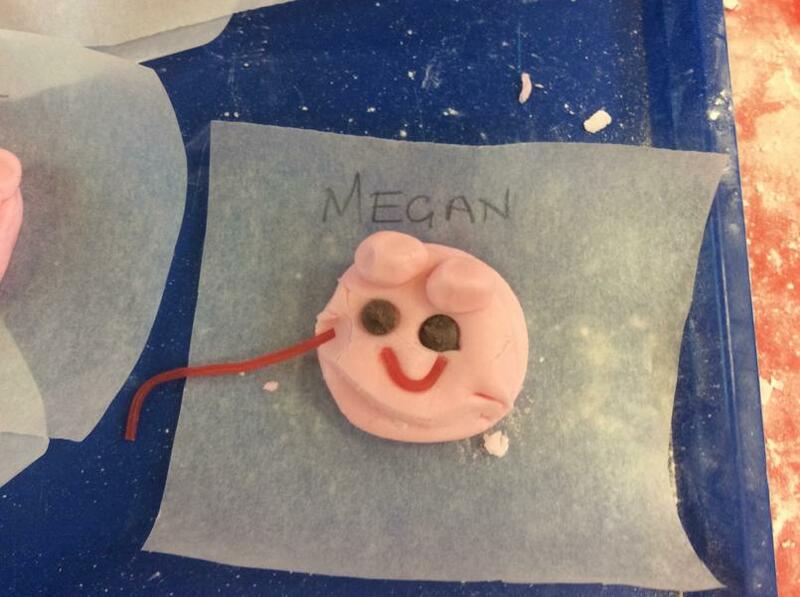 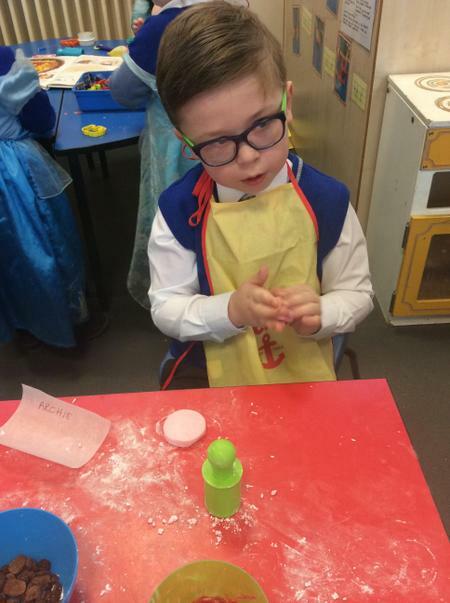 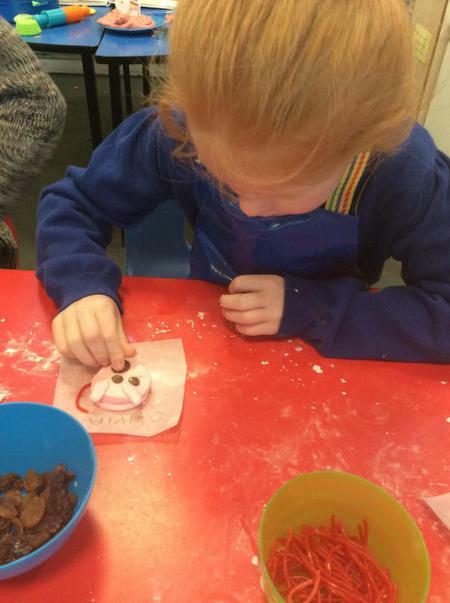 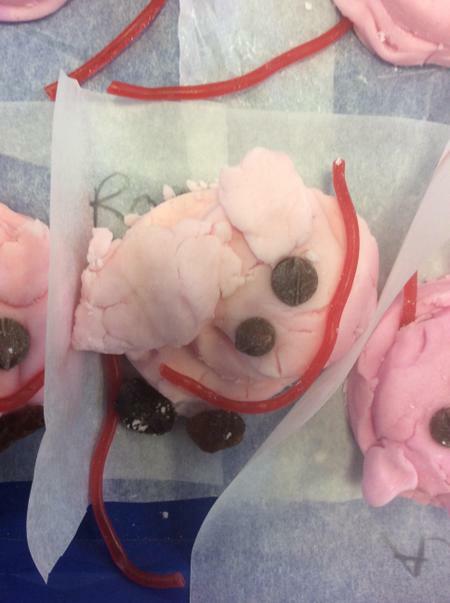 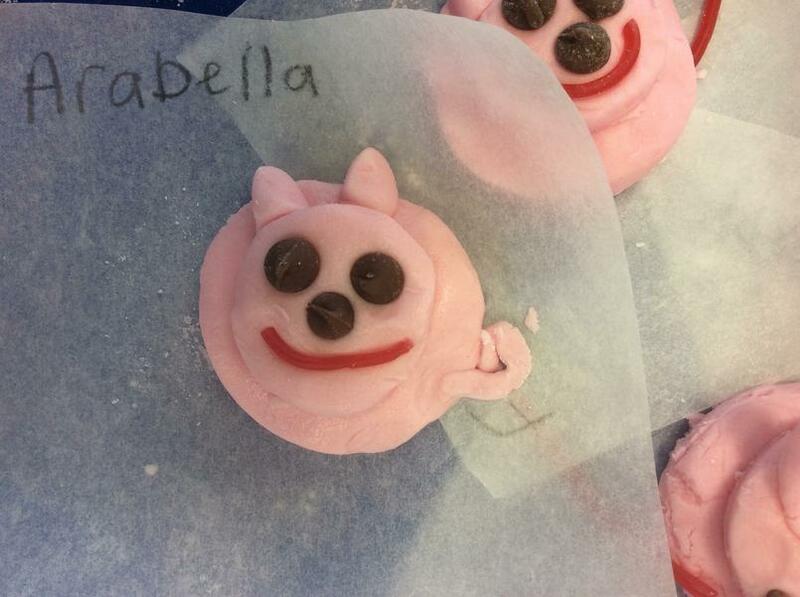 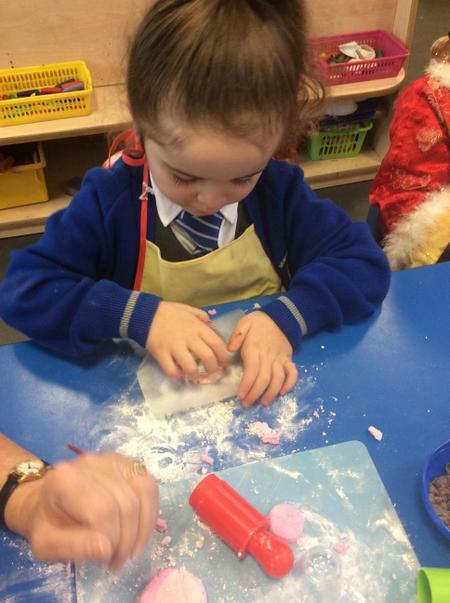 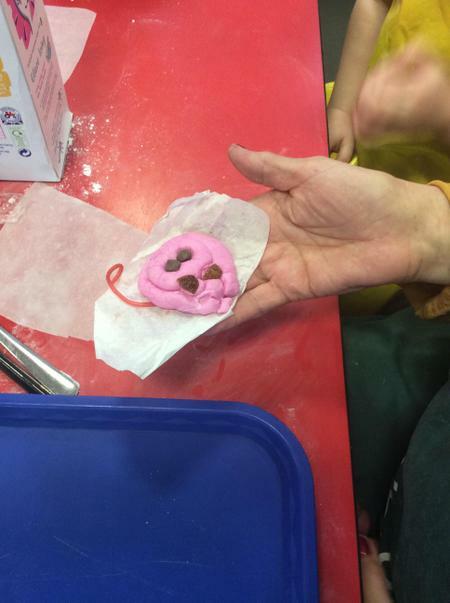 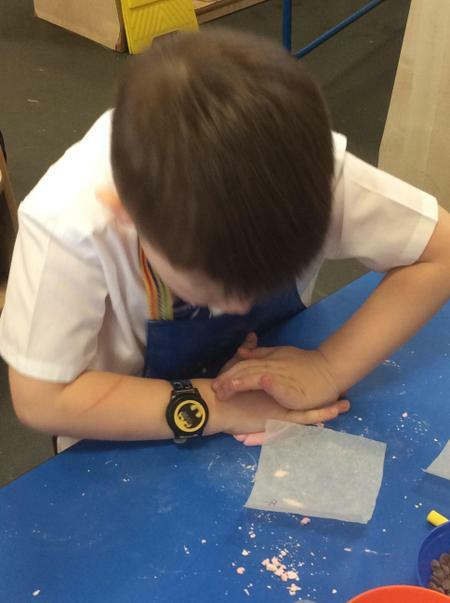 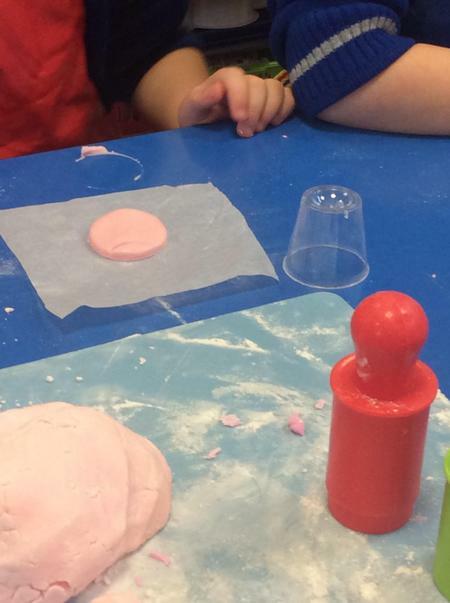 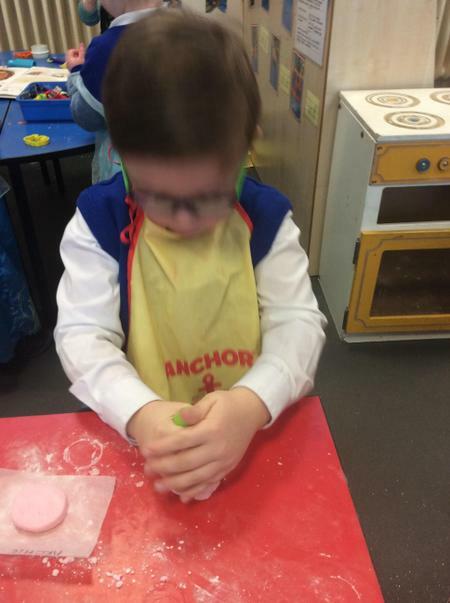 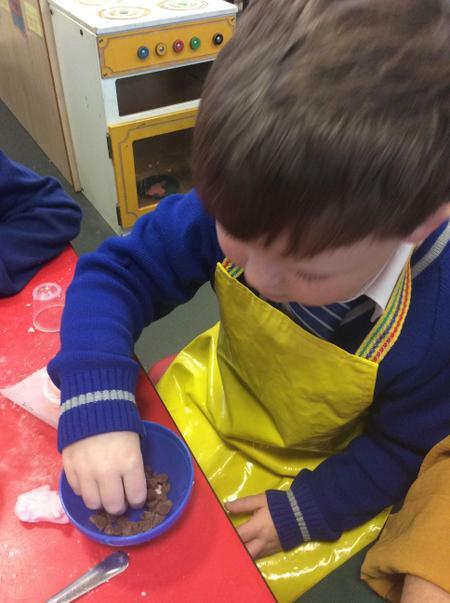 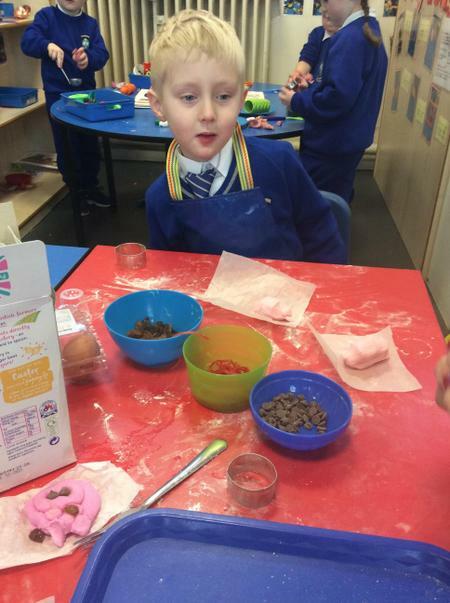 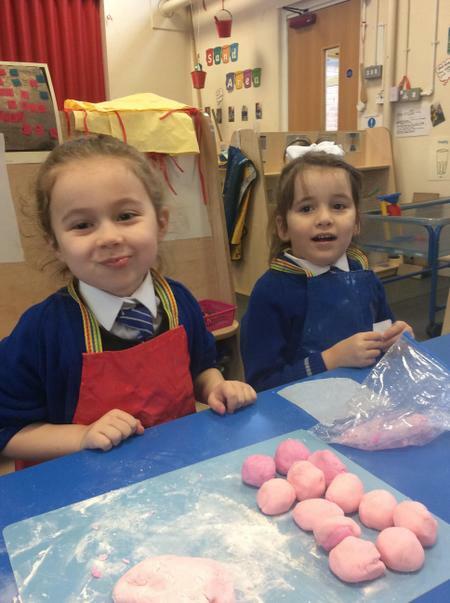 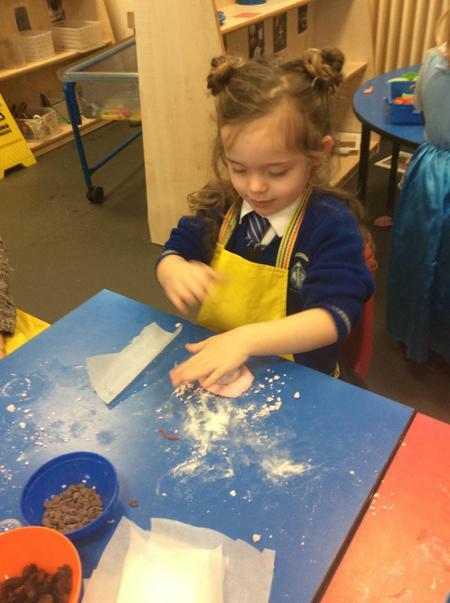 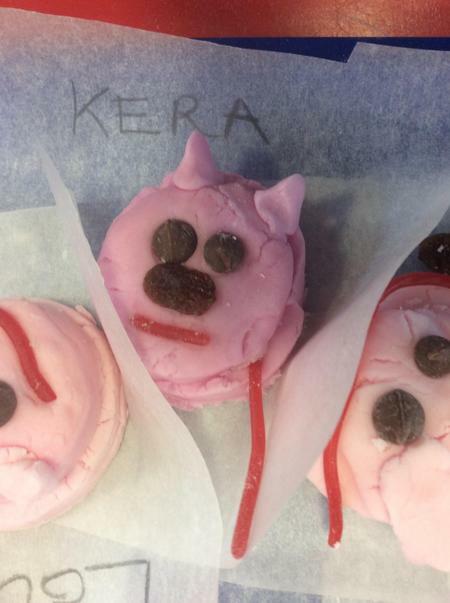 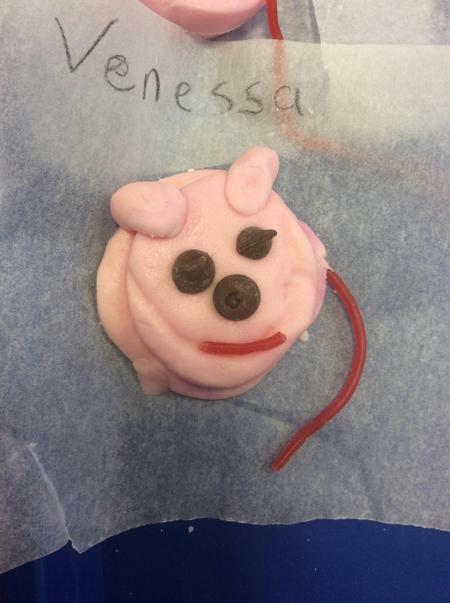 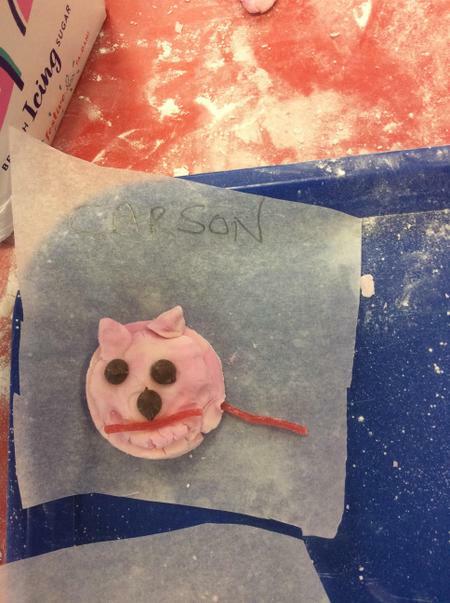 They learnt that it is the Year of the Pig and the children were very lucky and they made tasty pig treats. 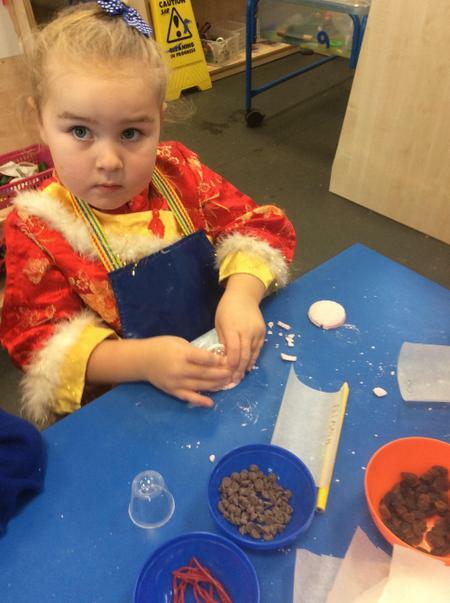 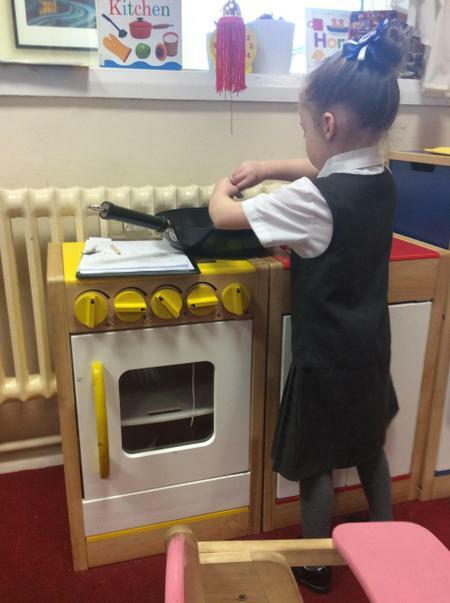 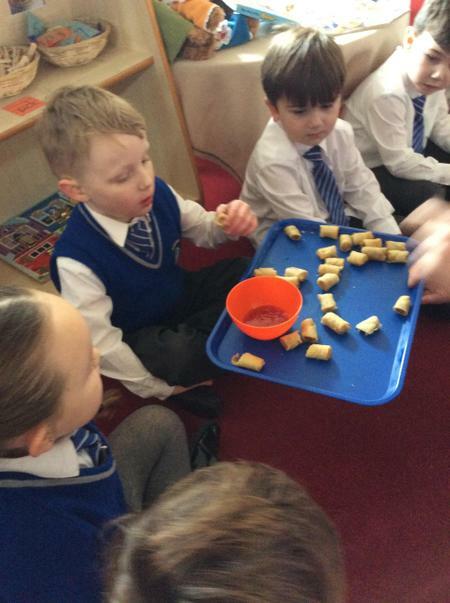 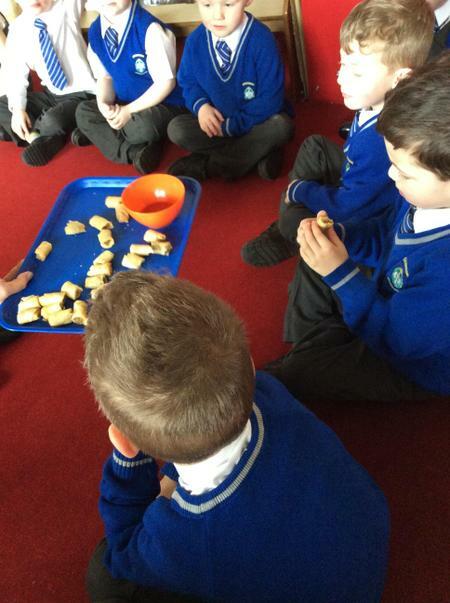 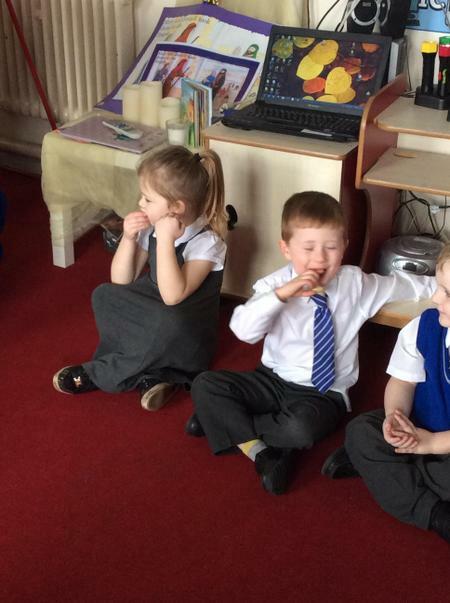 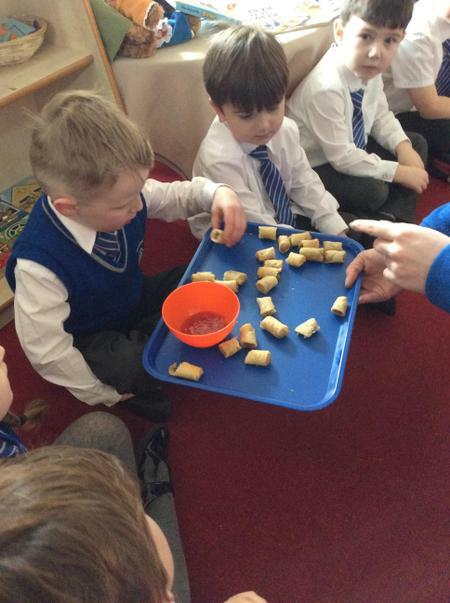 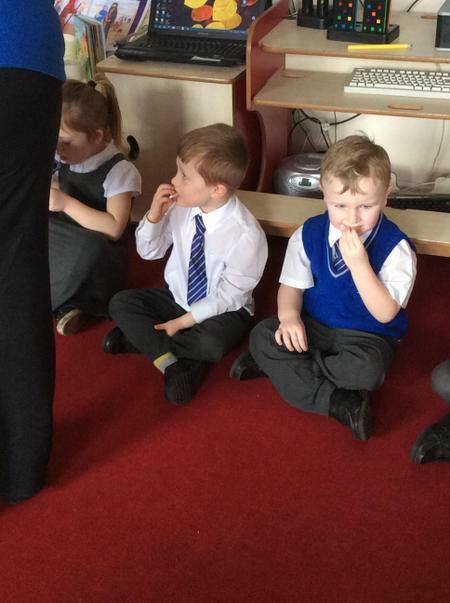 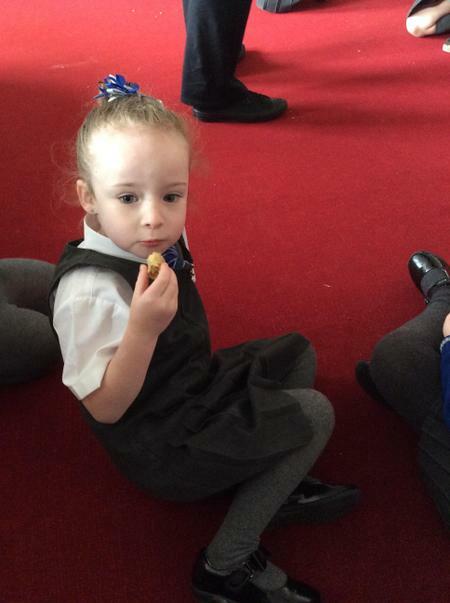 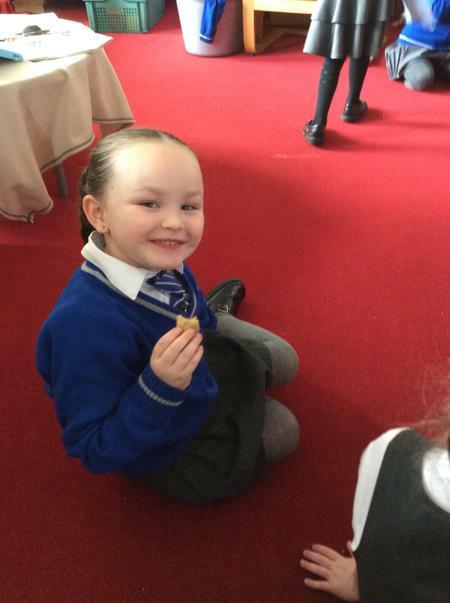 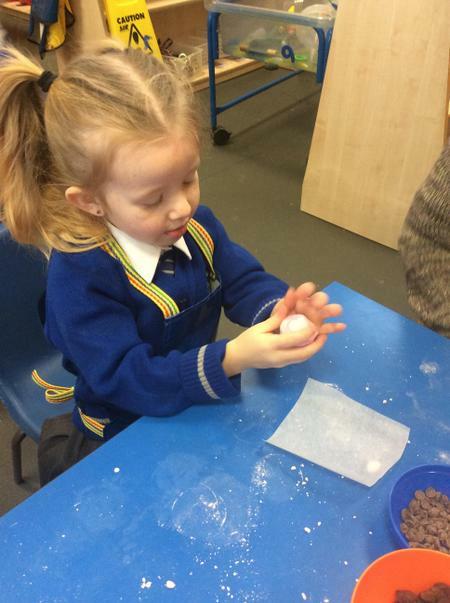 The children have also tried a variety of Chinese foods including spring rolls, fried rice and prawn crackers. 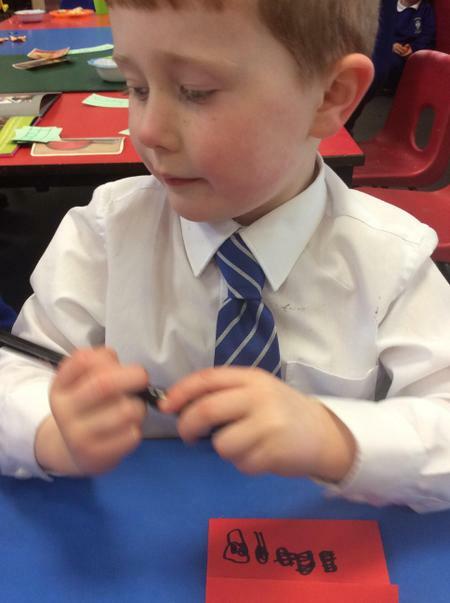 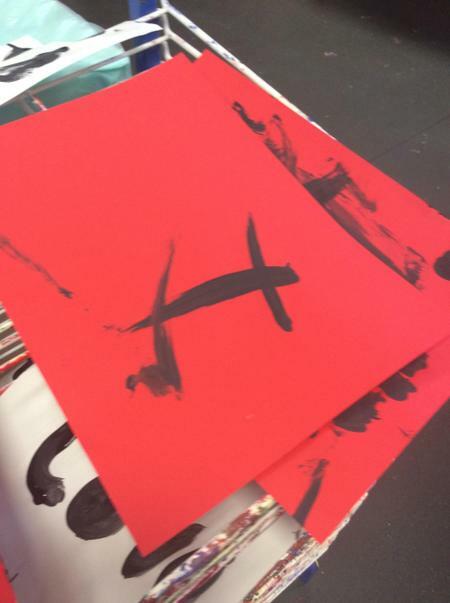 Please have a look at the photographs!